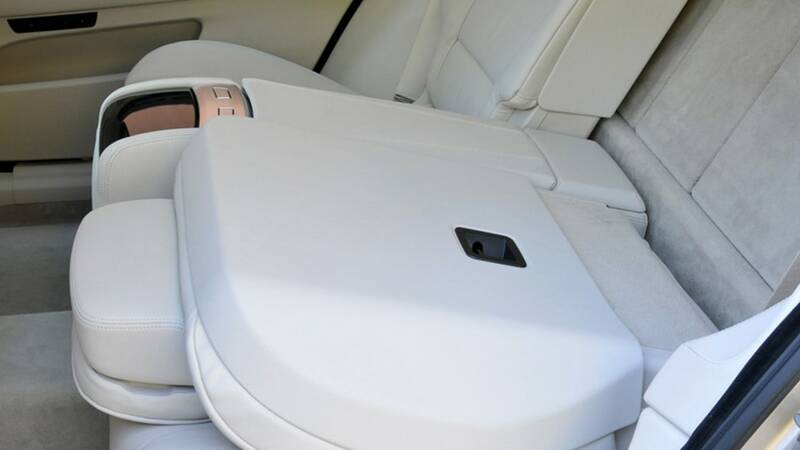 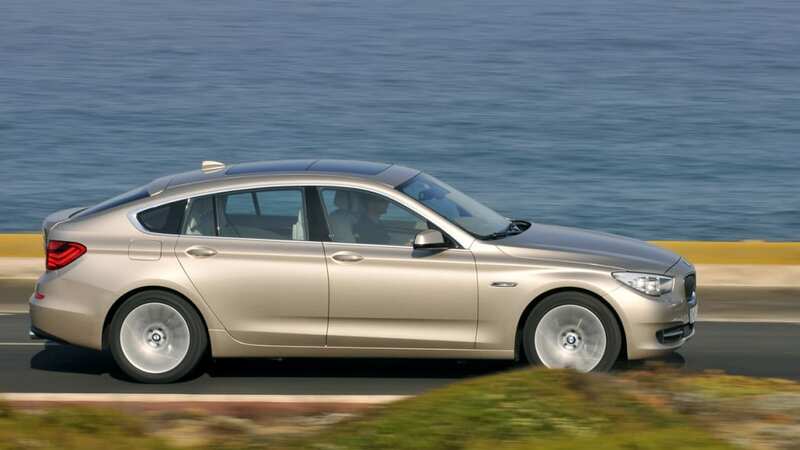 Wagons are apparently so outre that we're now seeing mish-mash vehicles like crossovers hiding the truth that, at their core, they're just wagons. 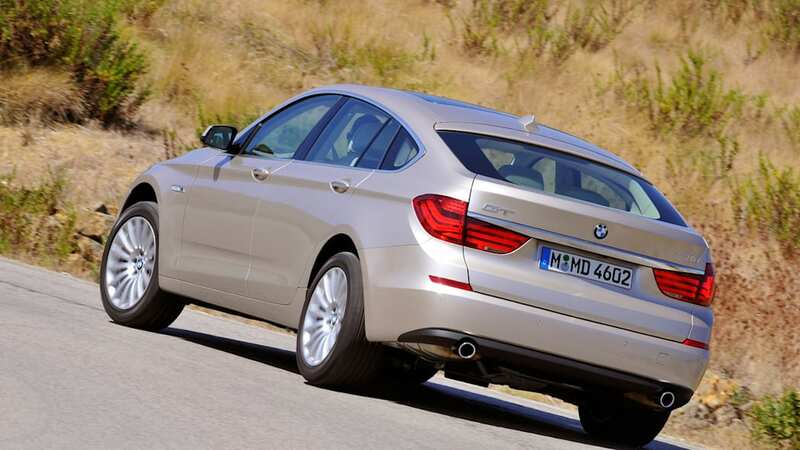 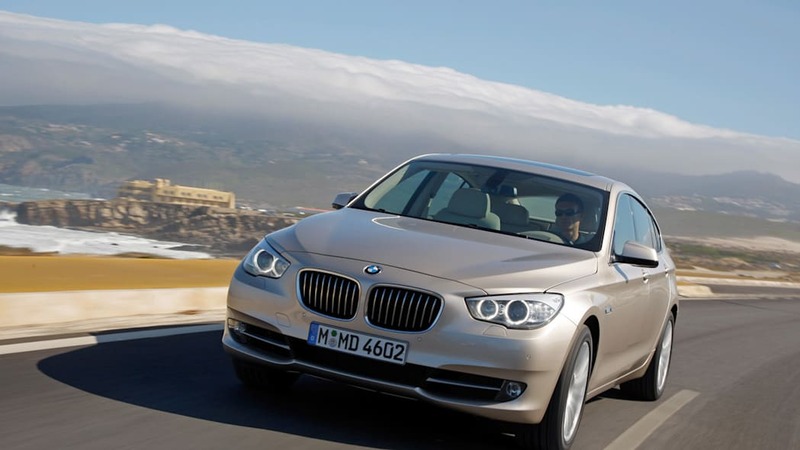 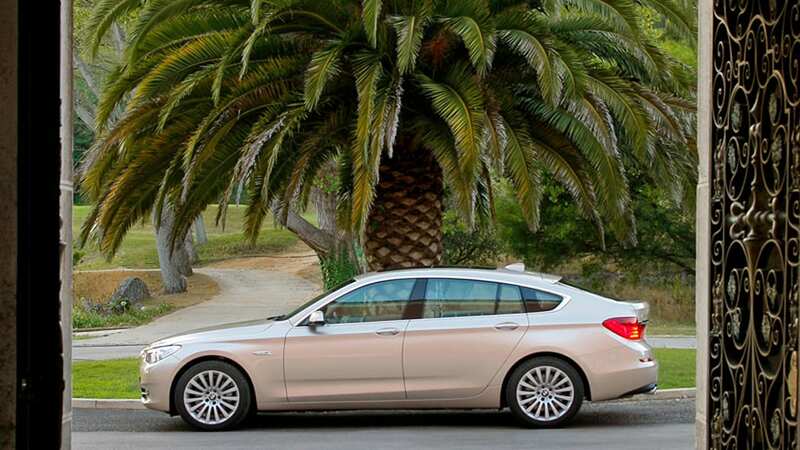 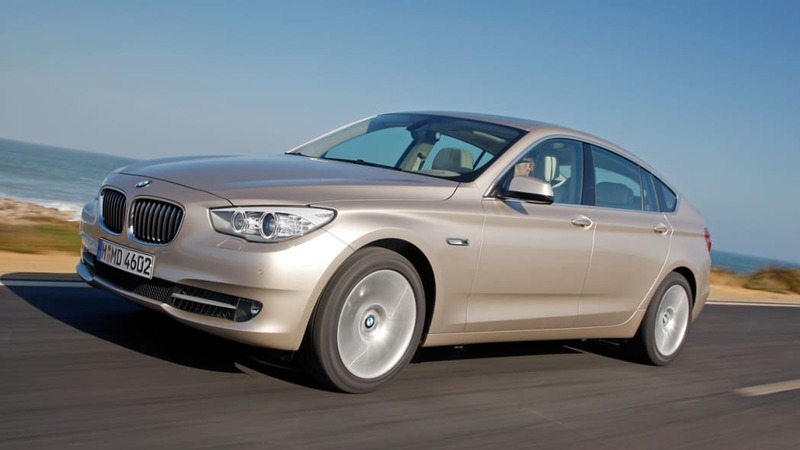 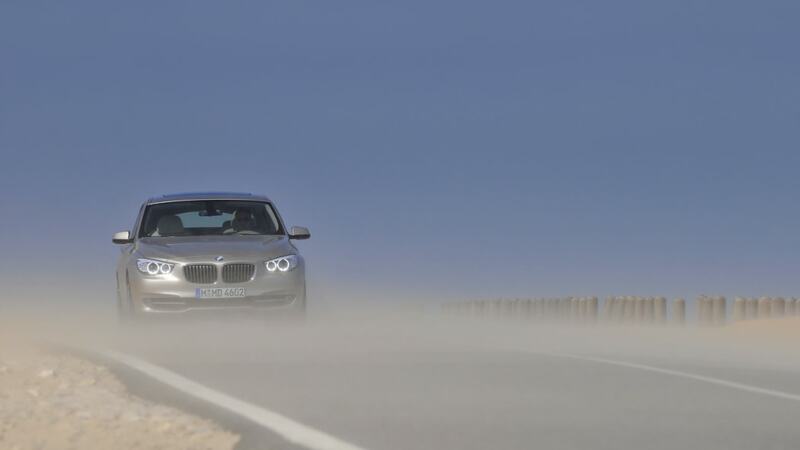 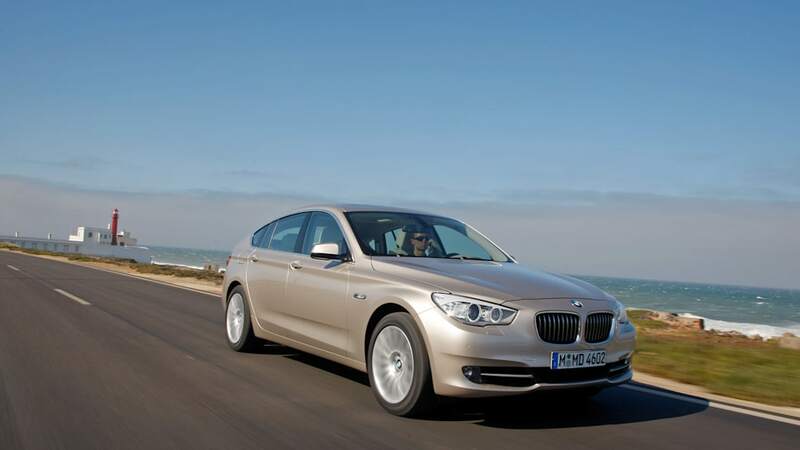 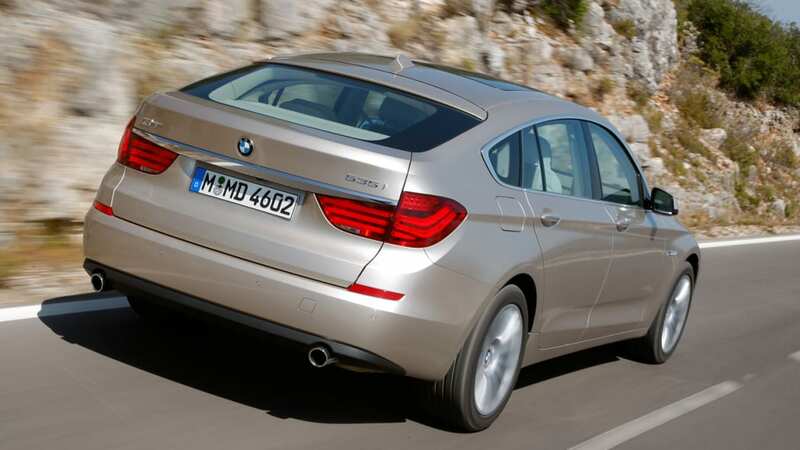 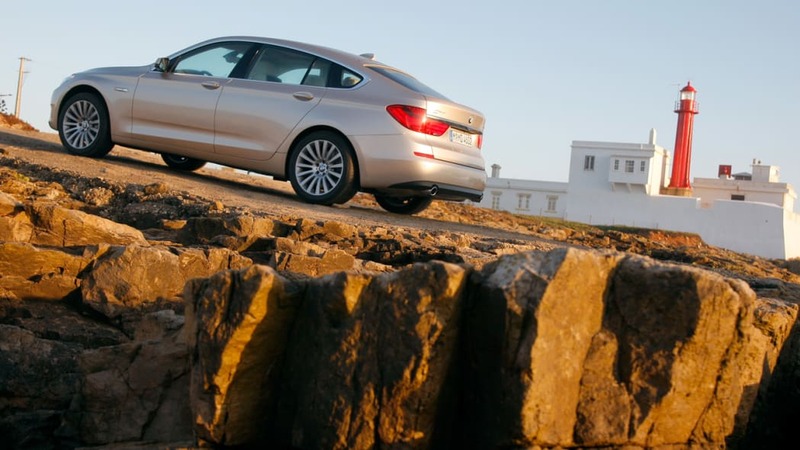 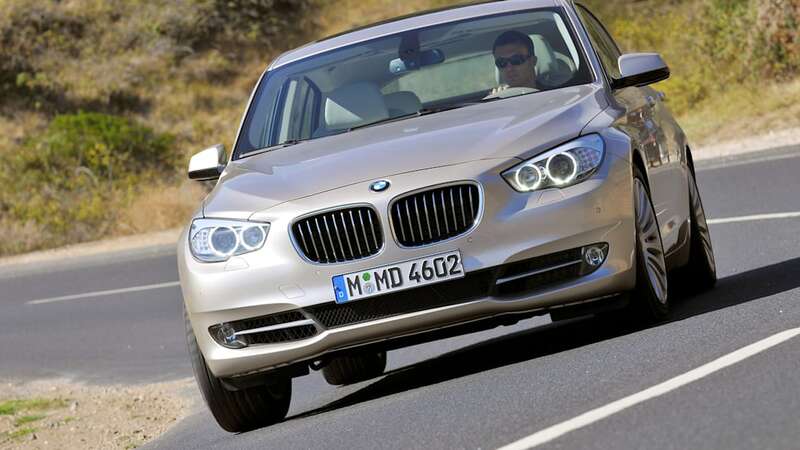 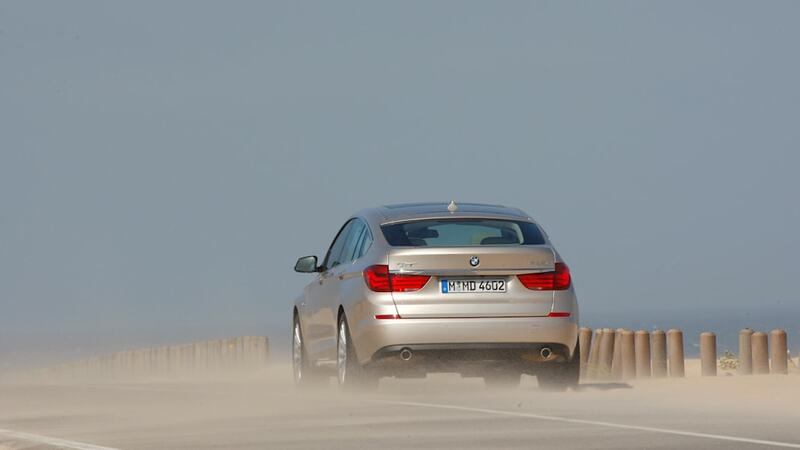 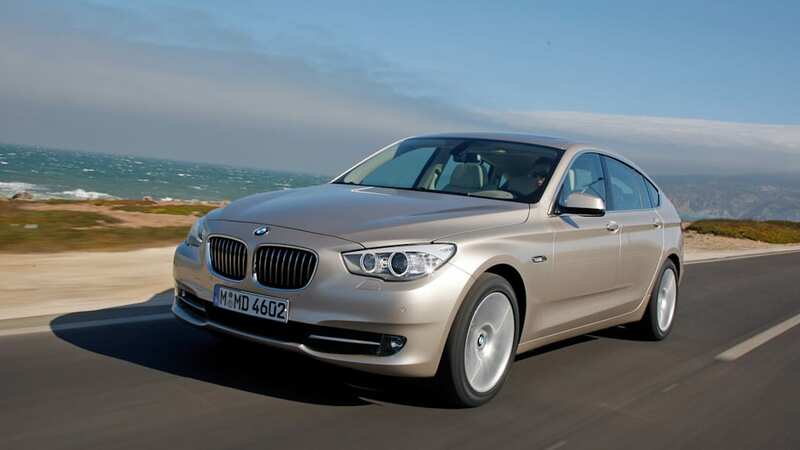 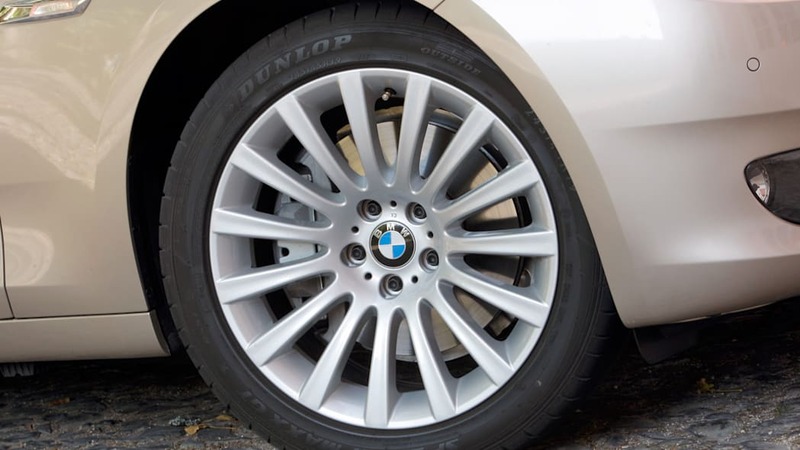 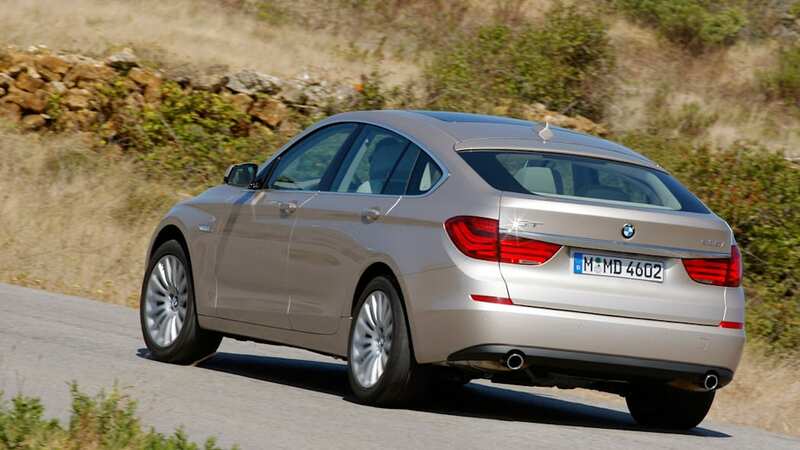 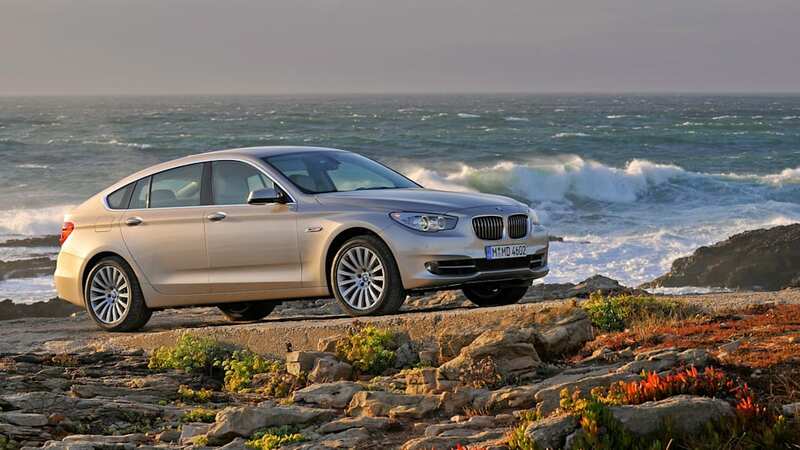 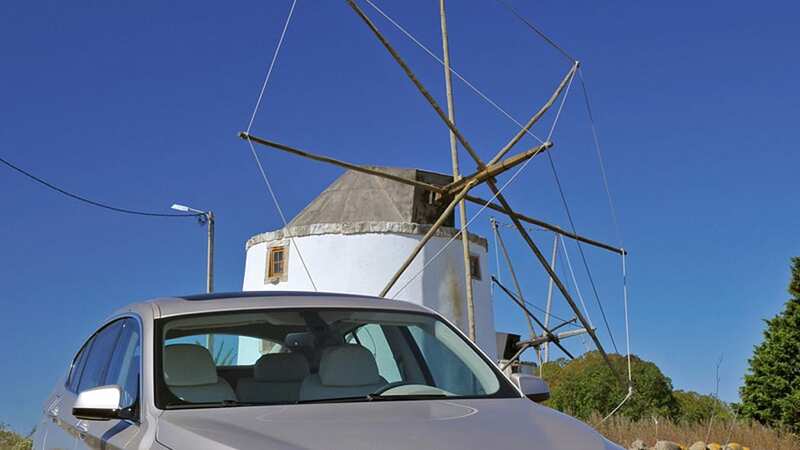 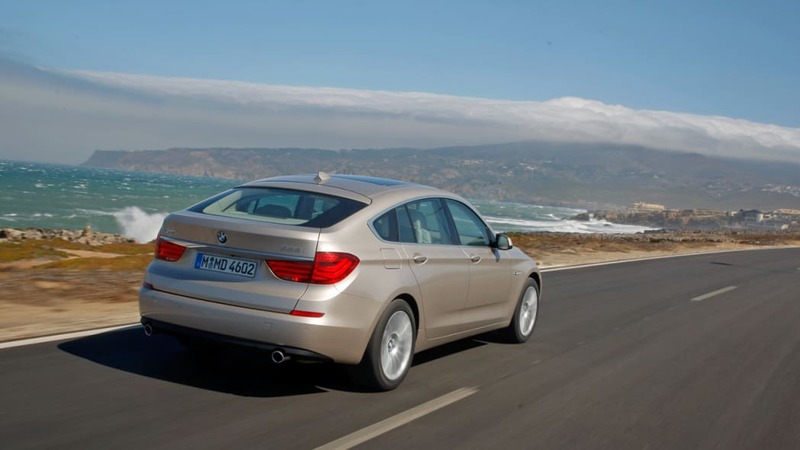 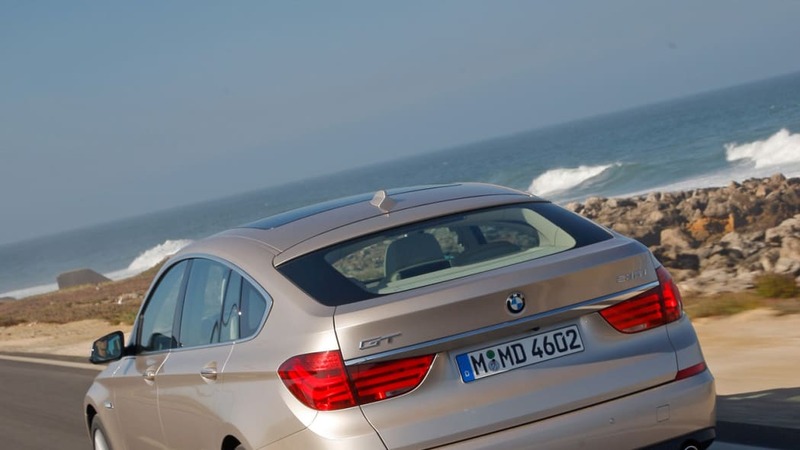 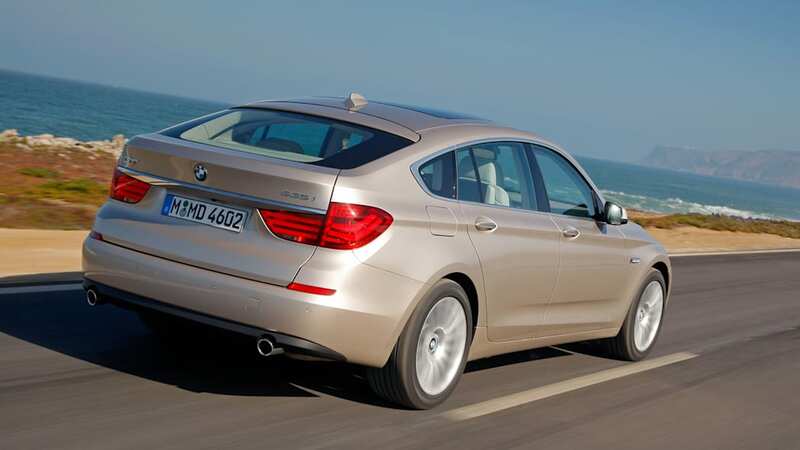 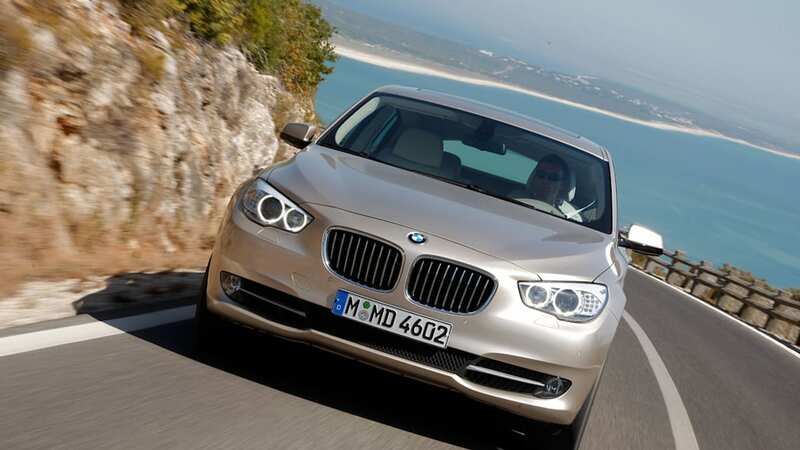 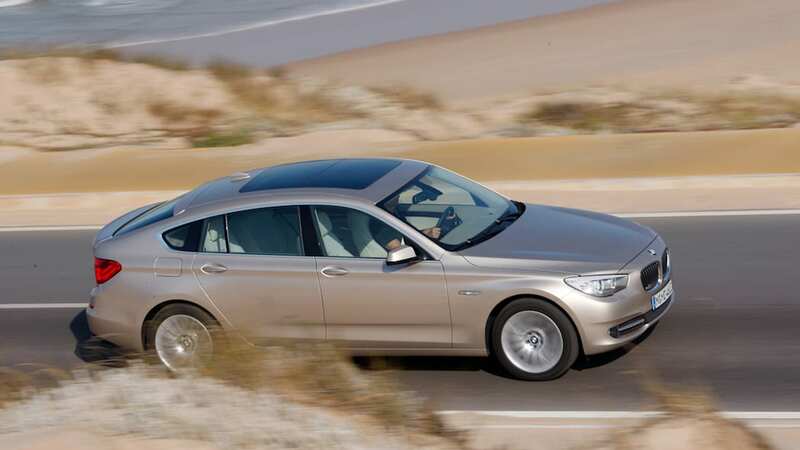 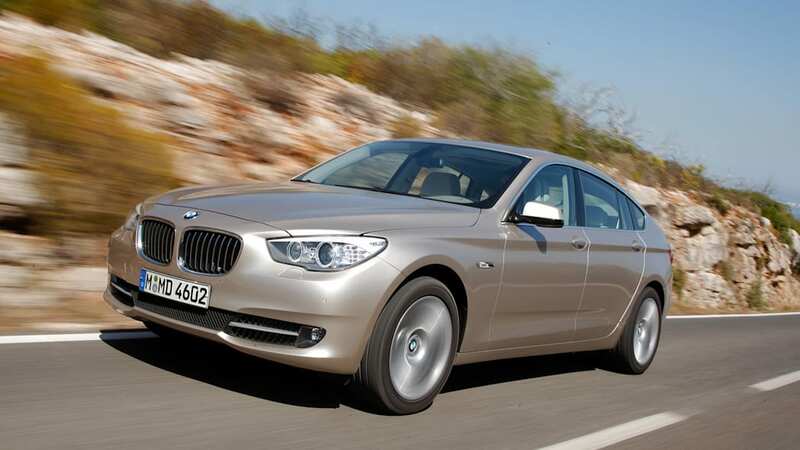 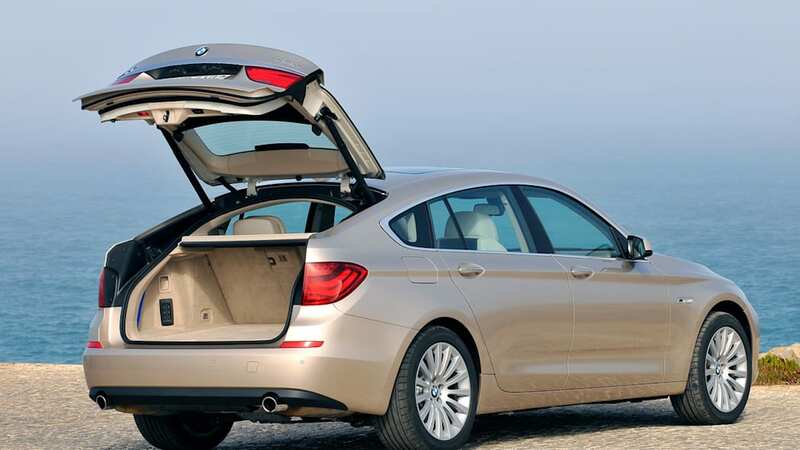 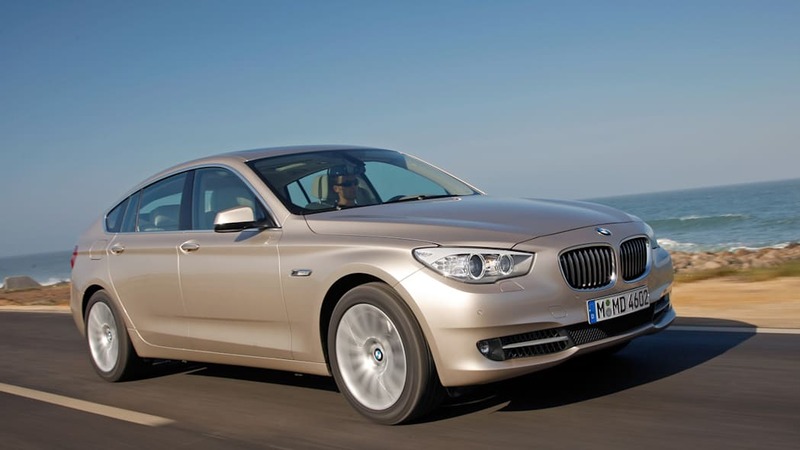 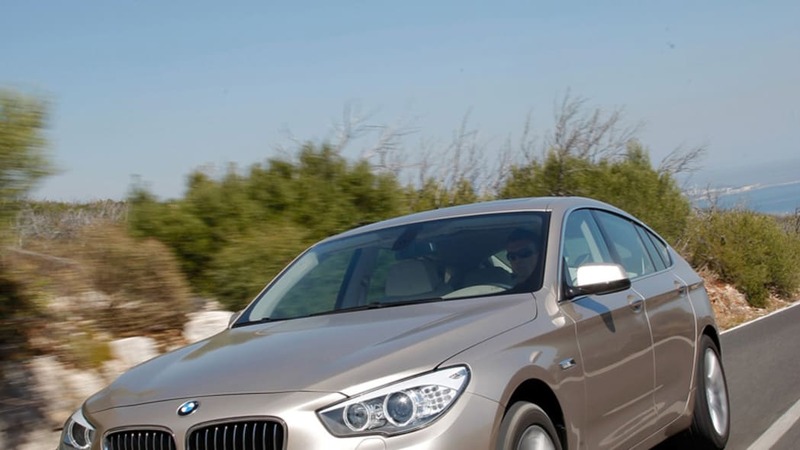 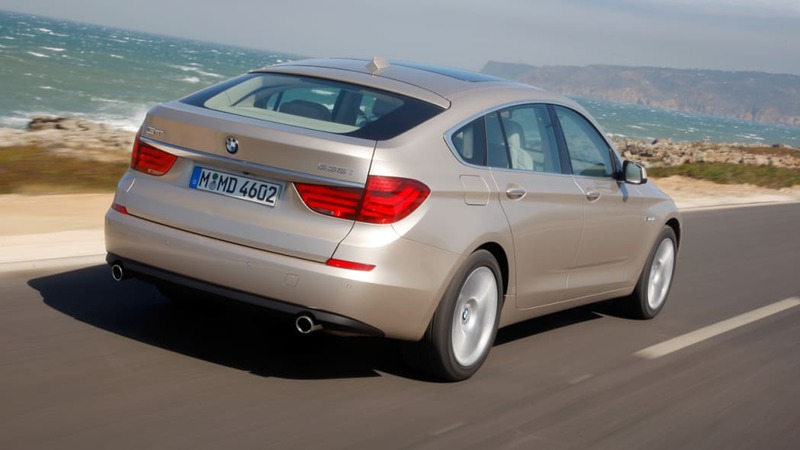 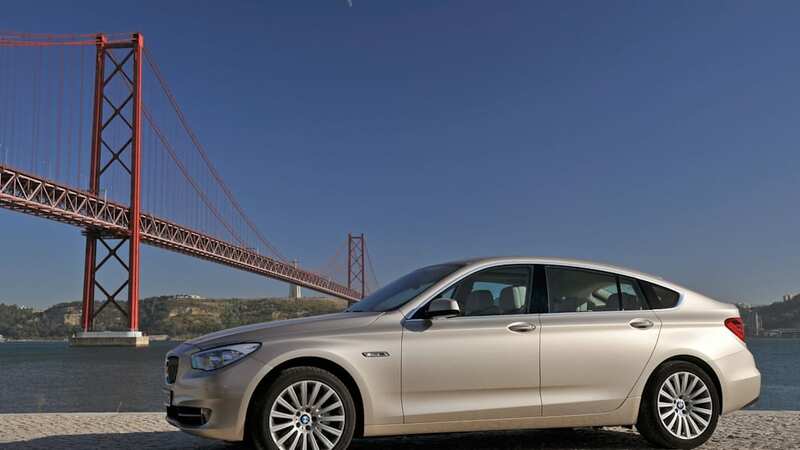 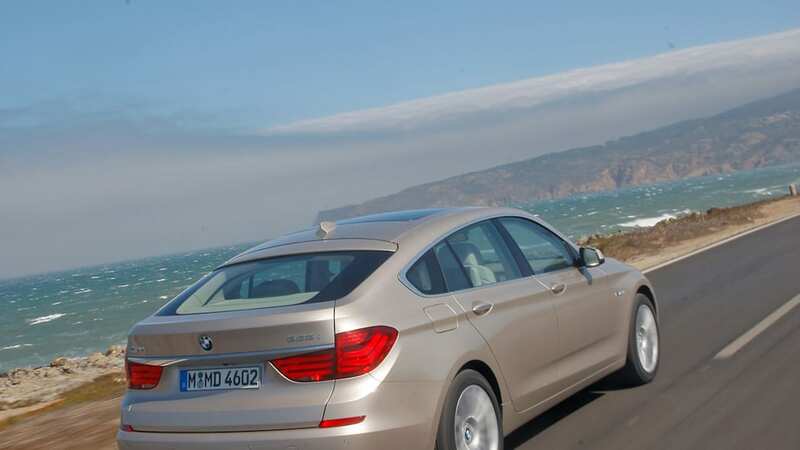 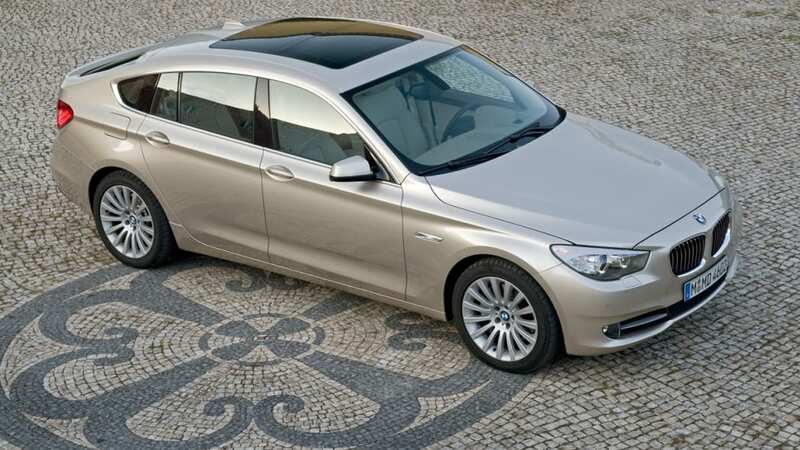 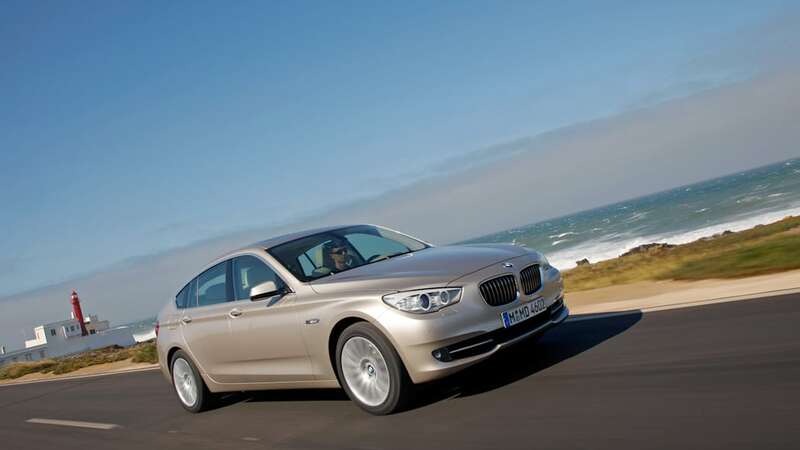 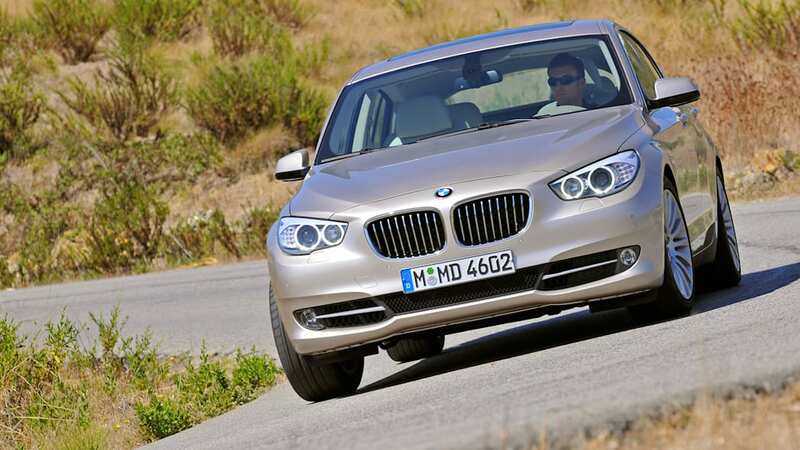 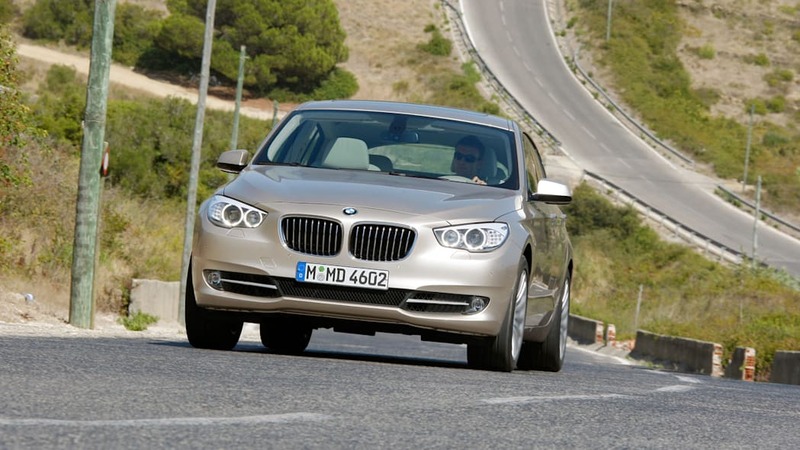 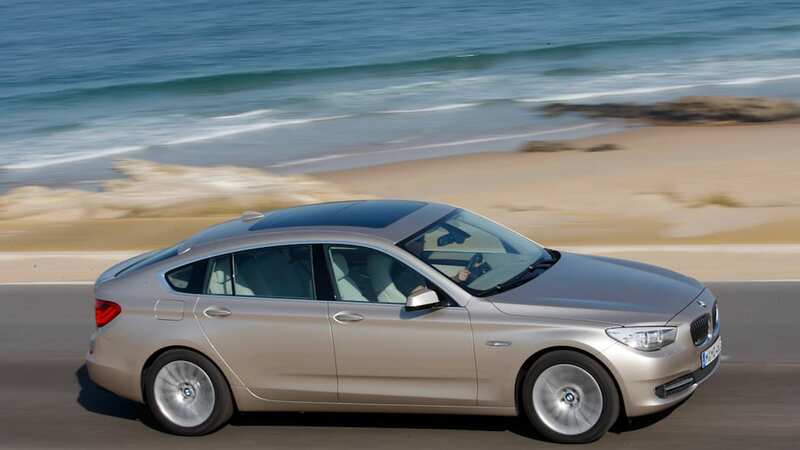 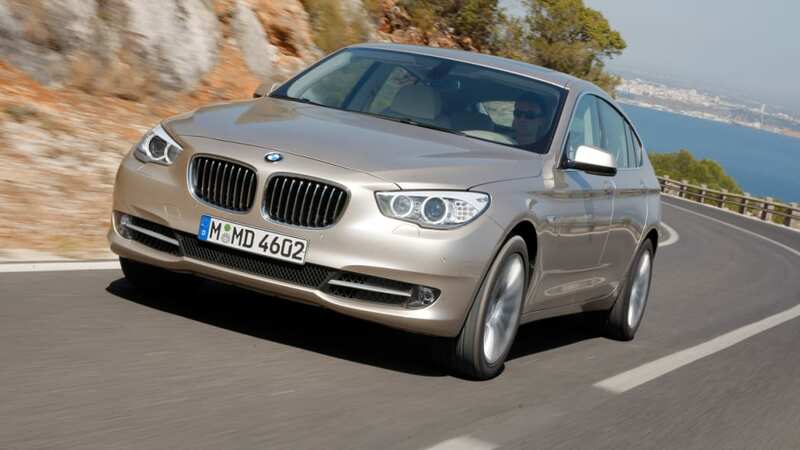 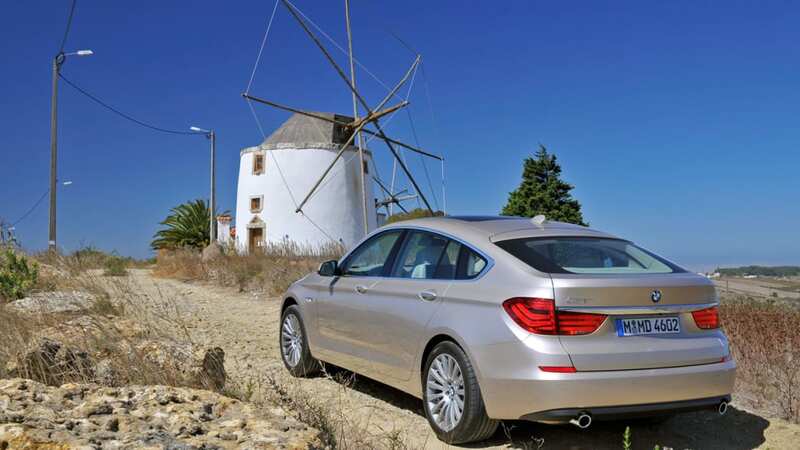 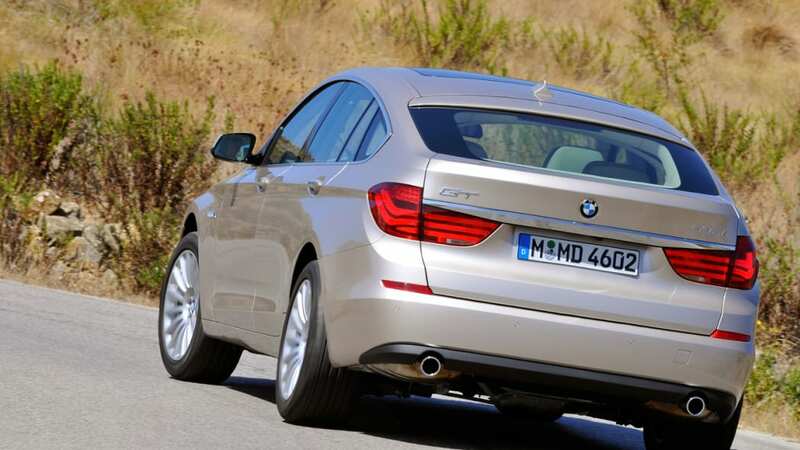 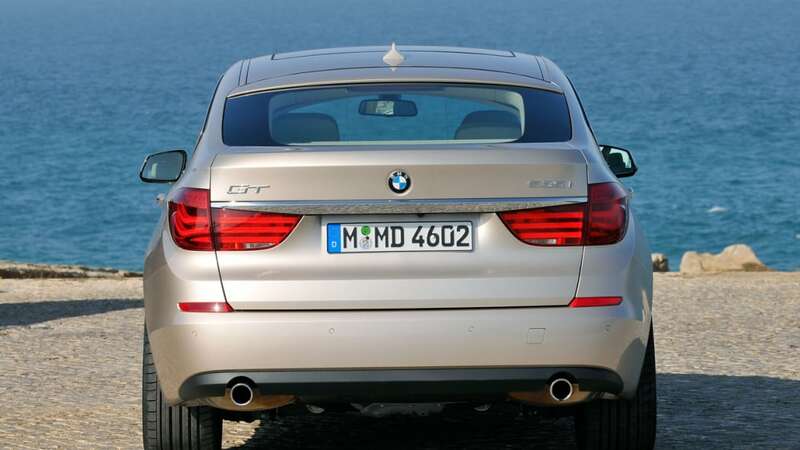 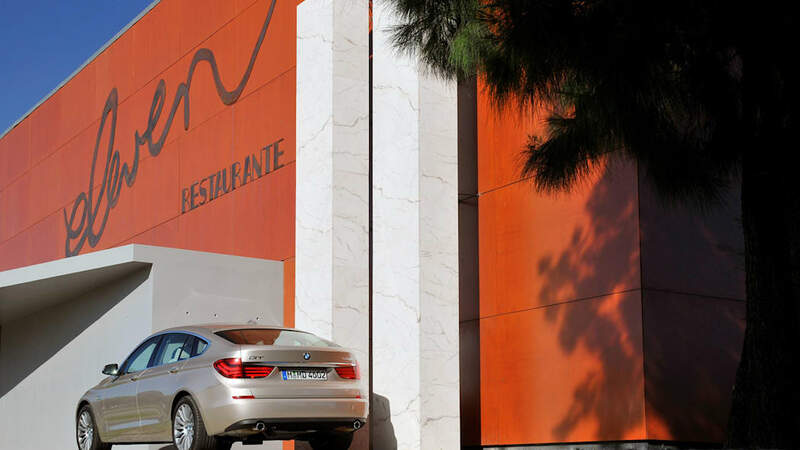 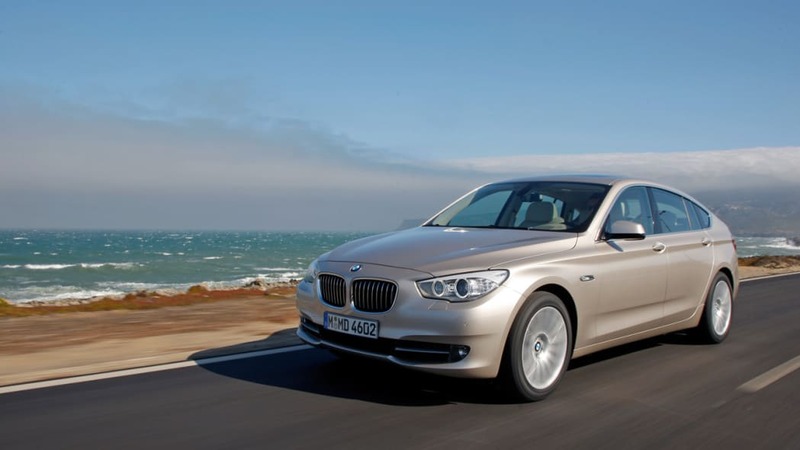 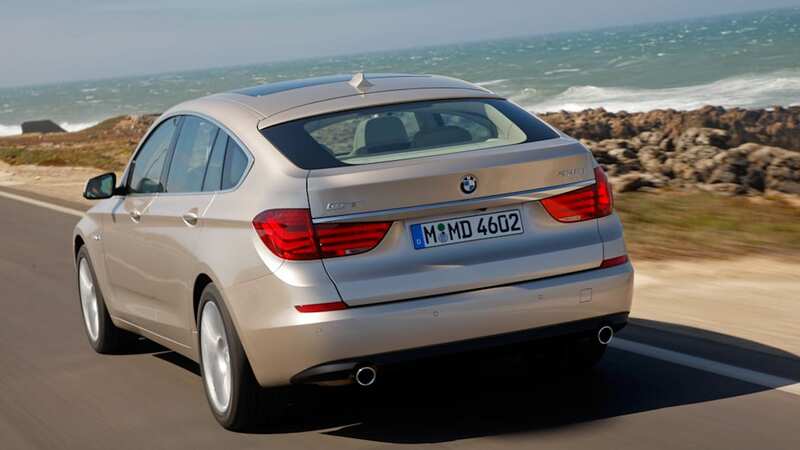 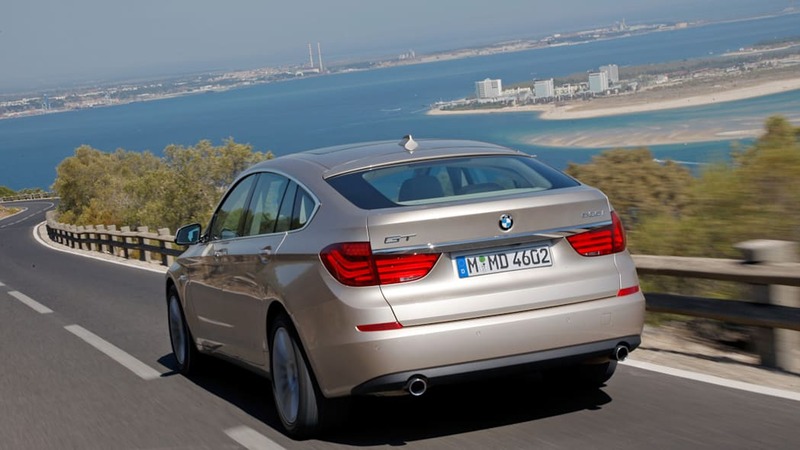 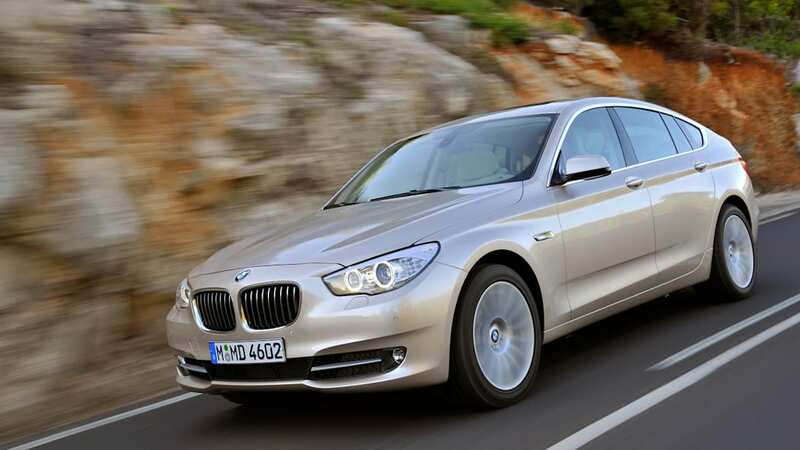 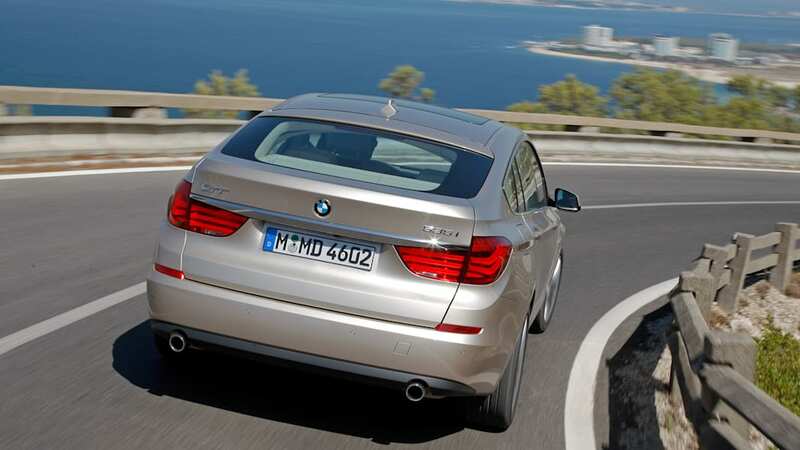 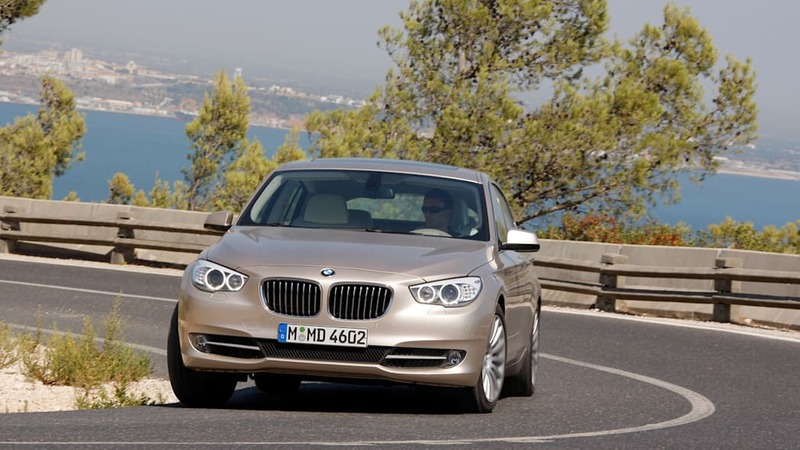 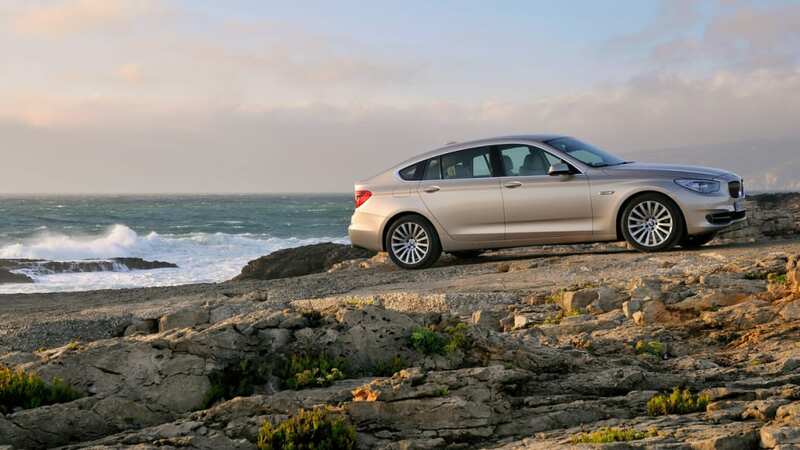 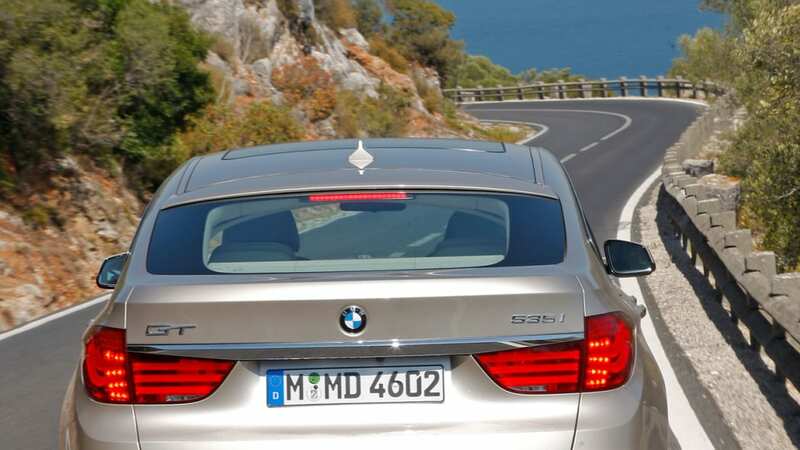 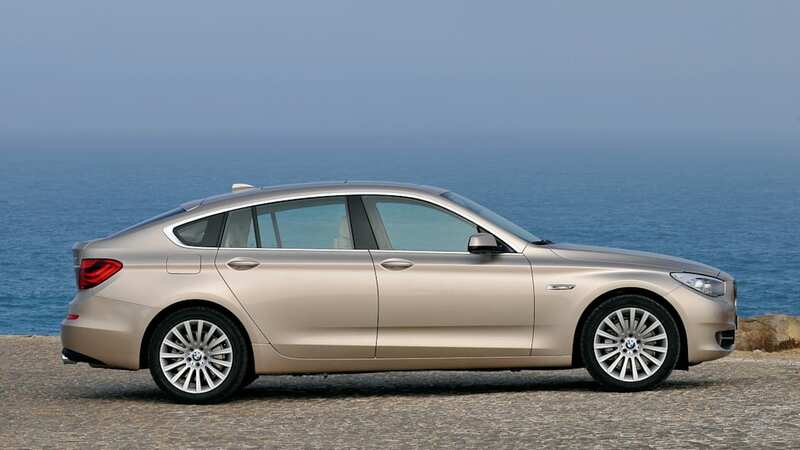 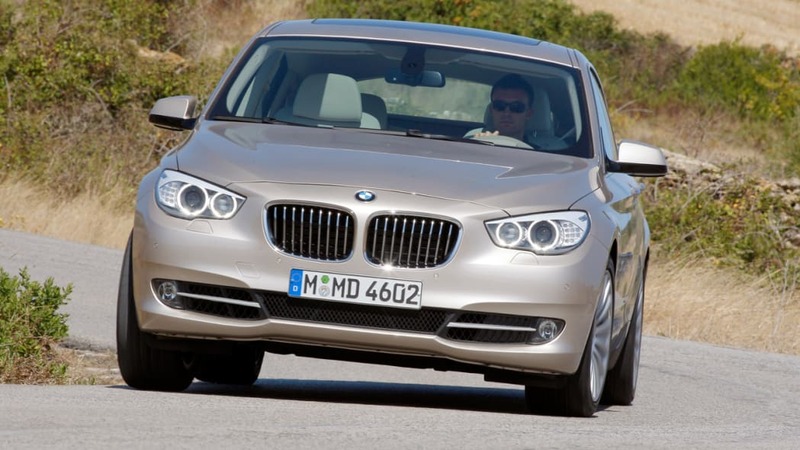 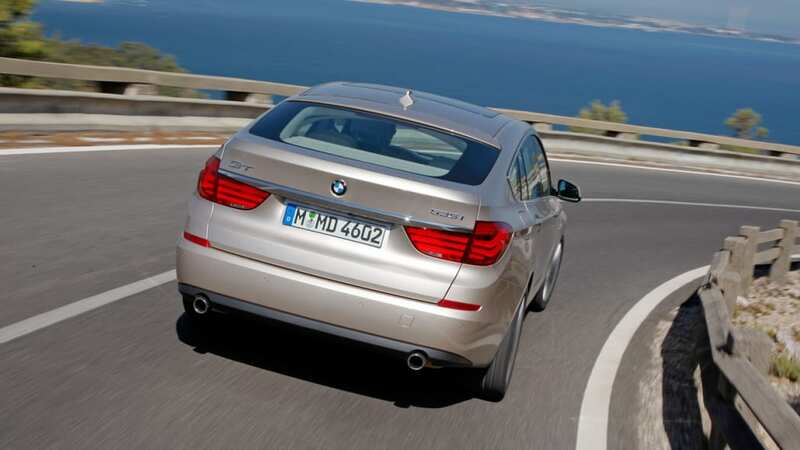 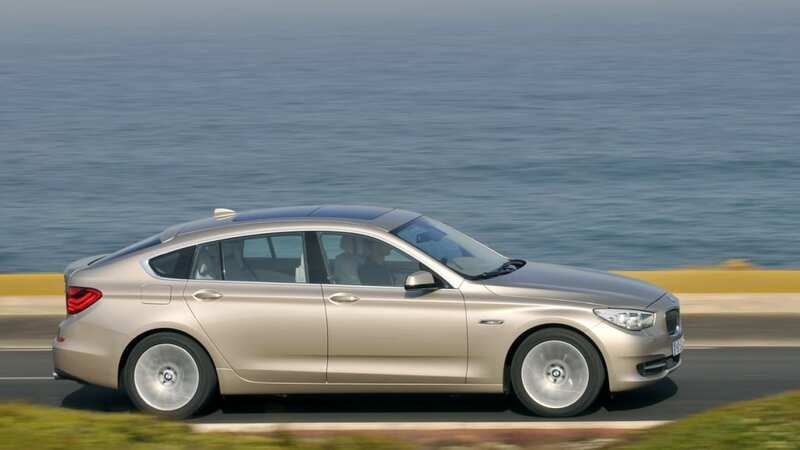 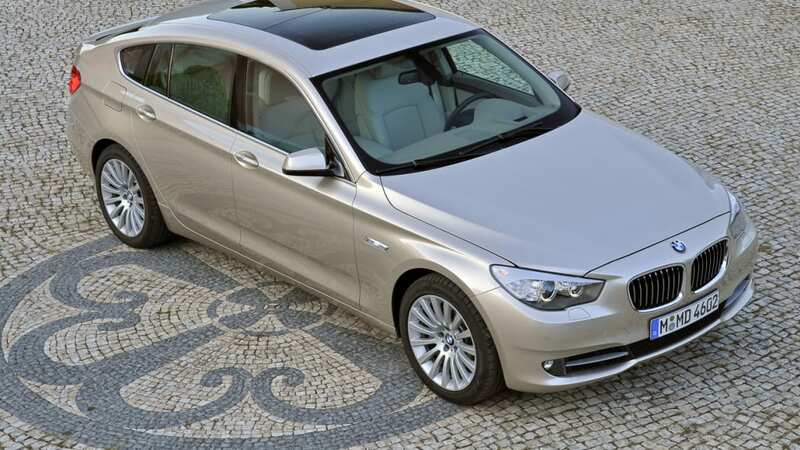 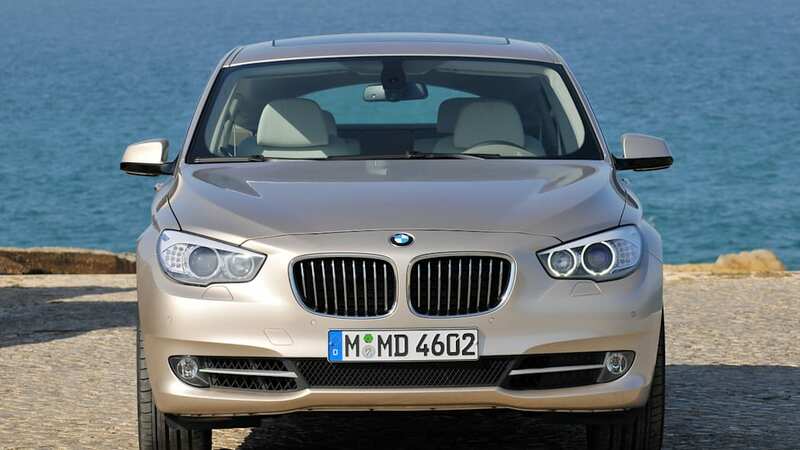 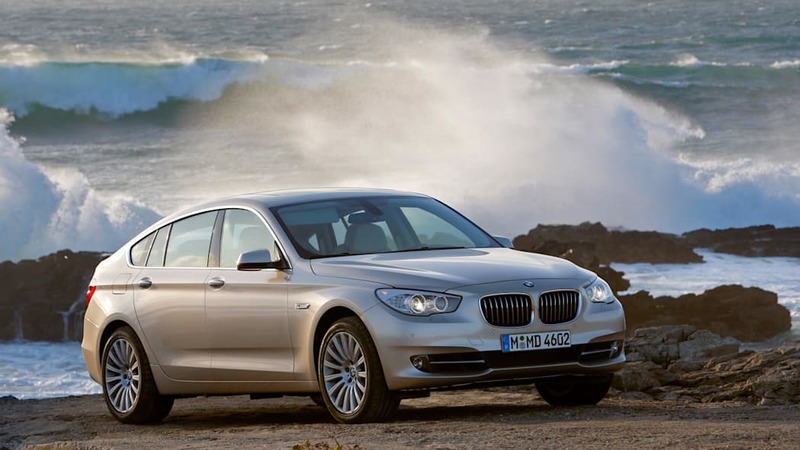 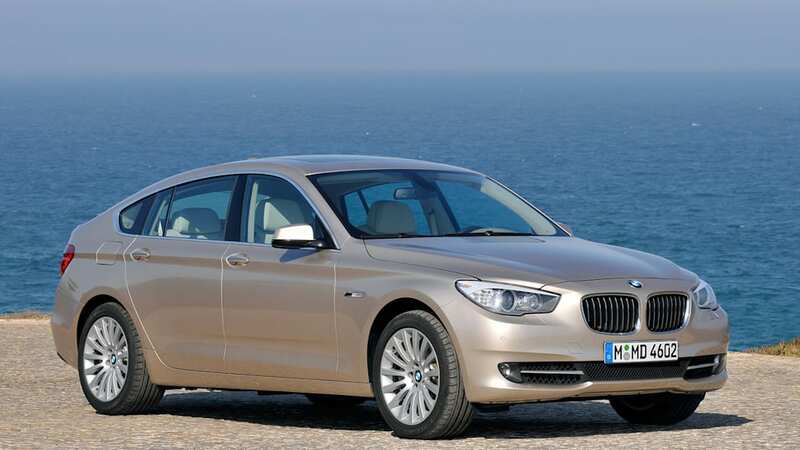 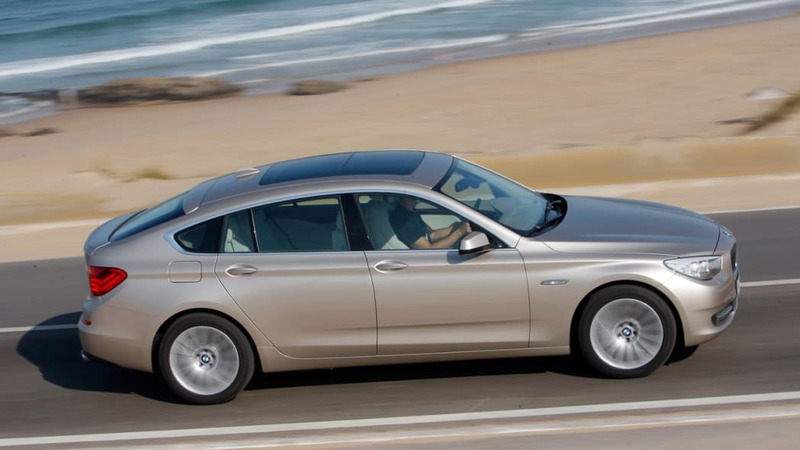 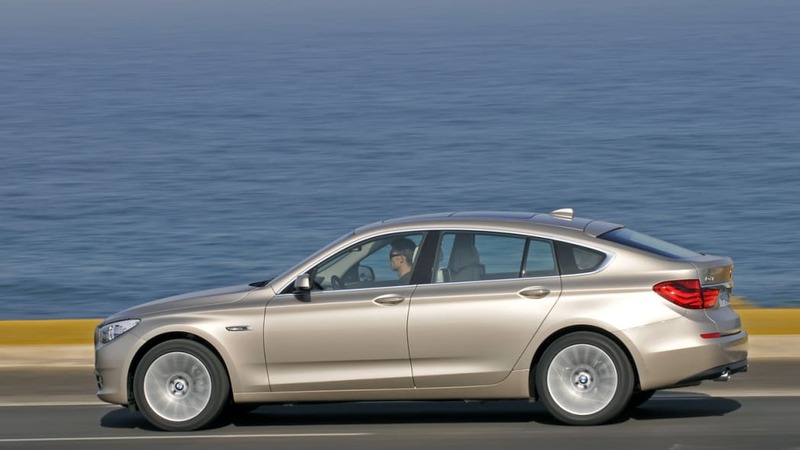 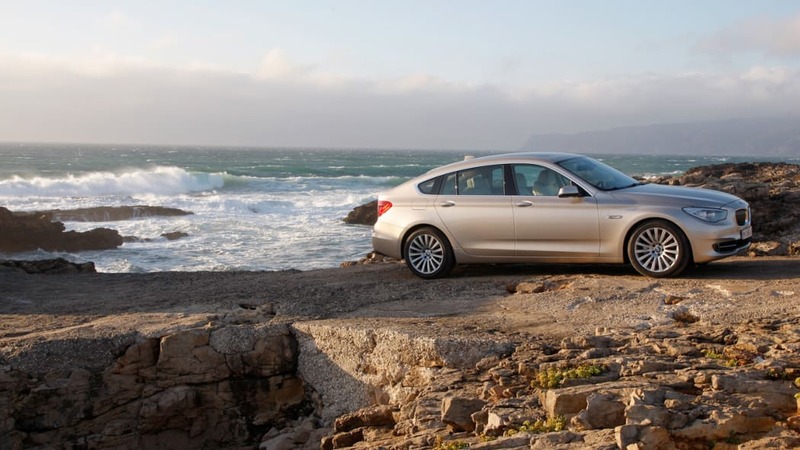 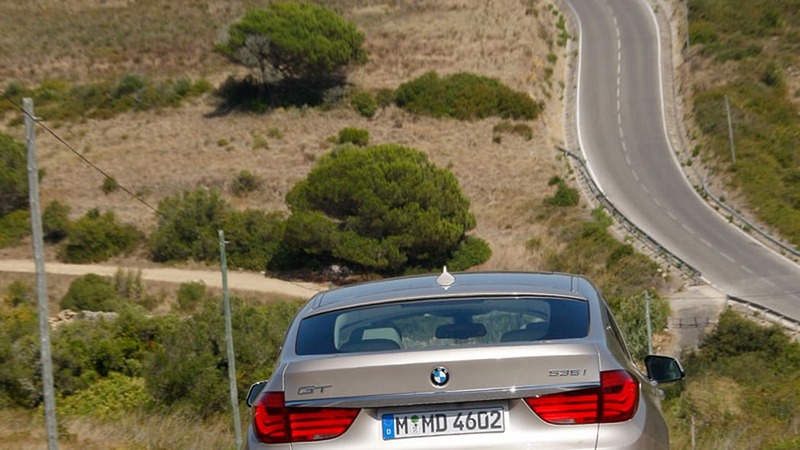 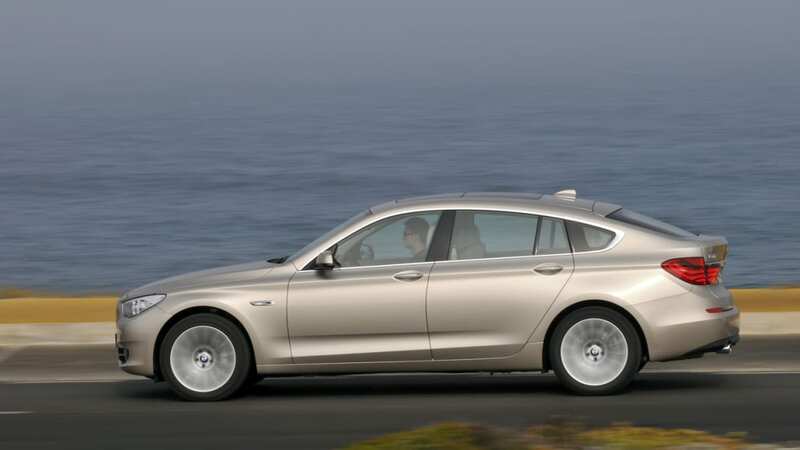 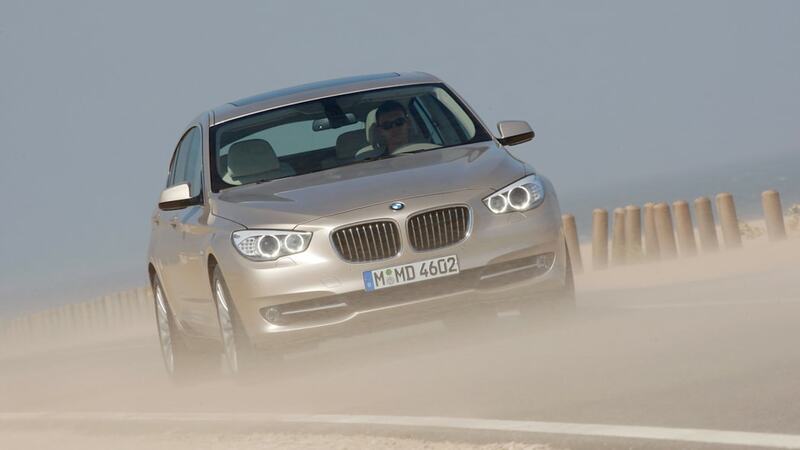 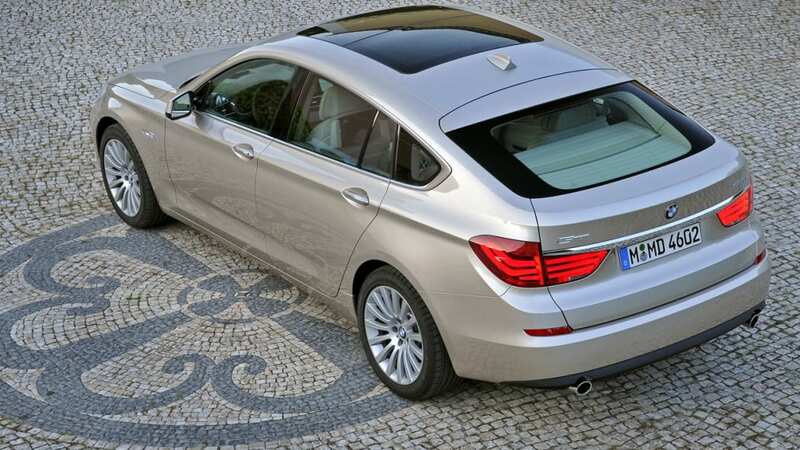 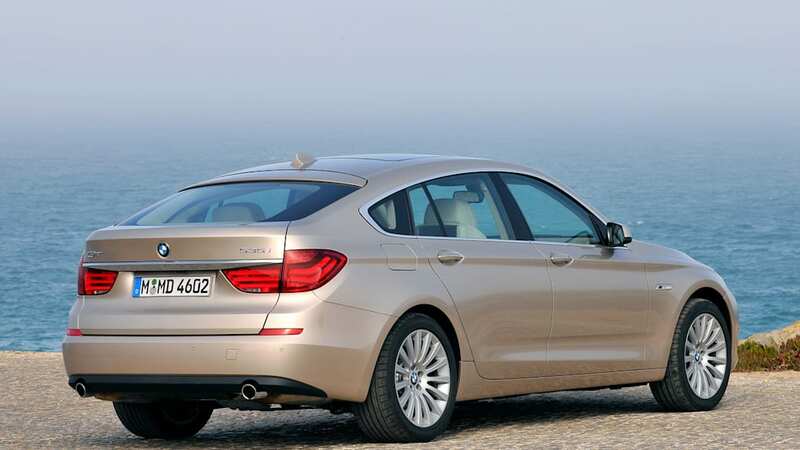 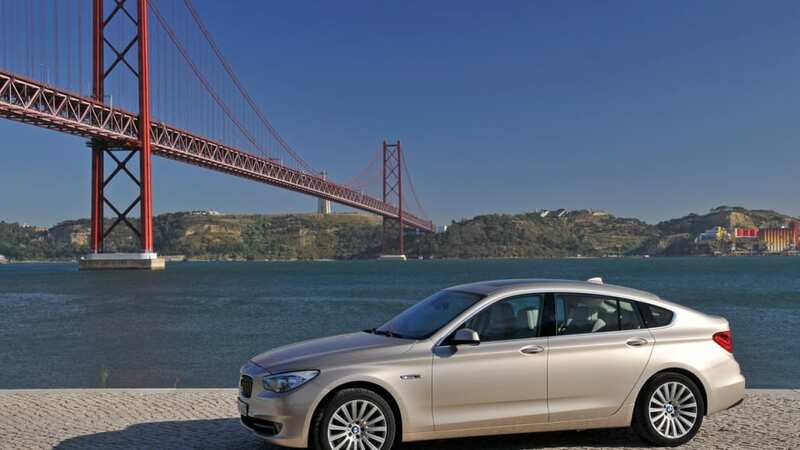 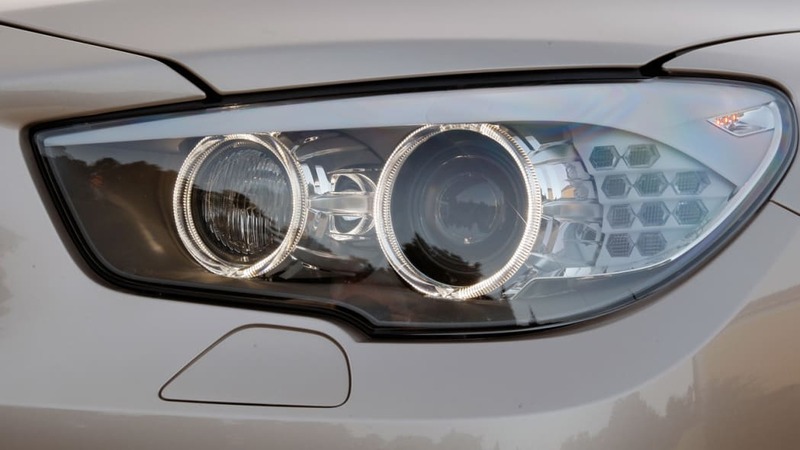 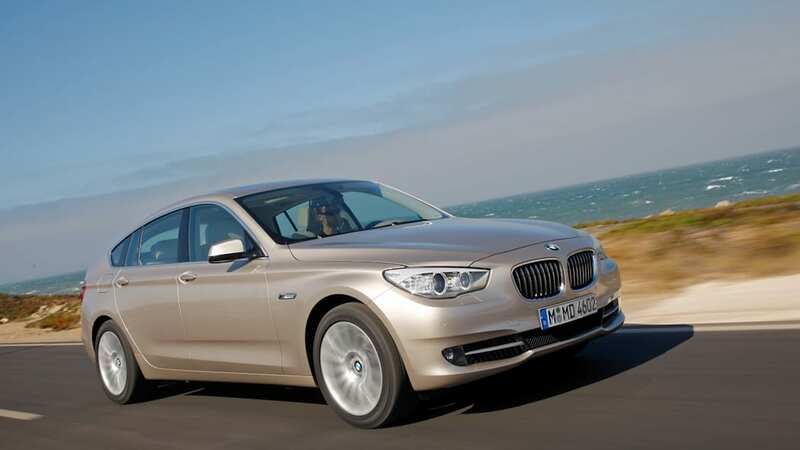 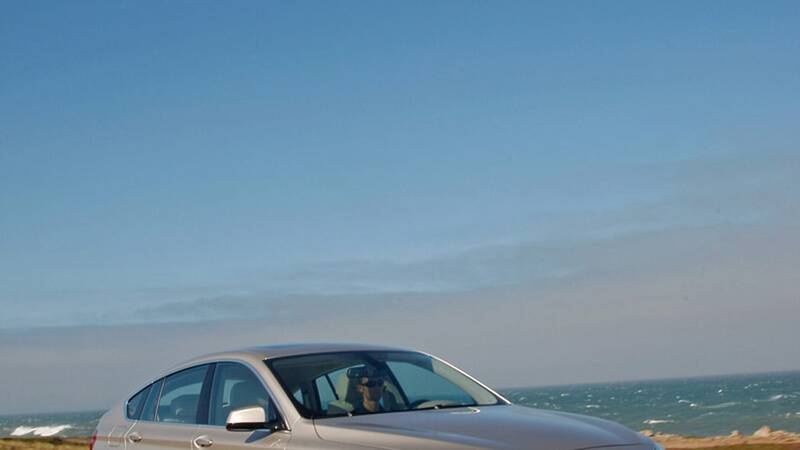 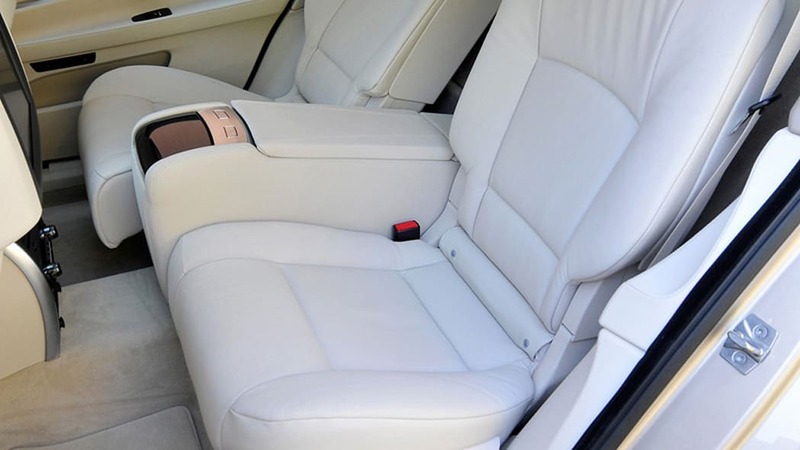 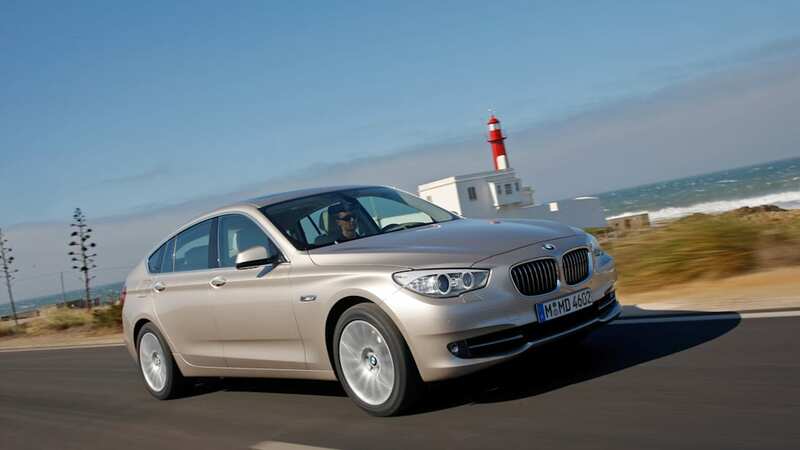 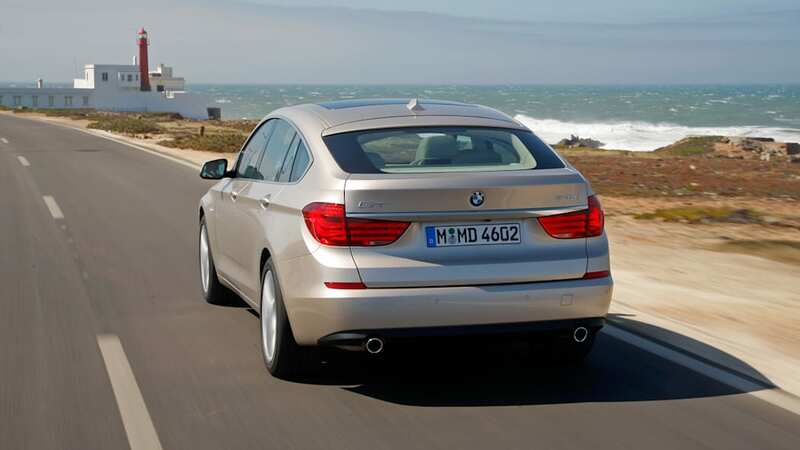 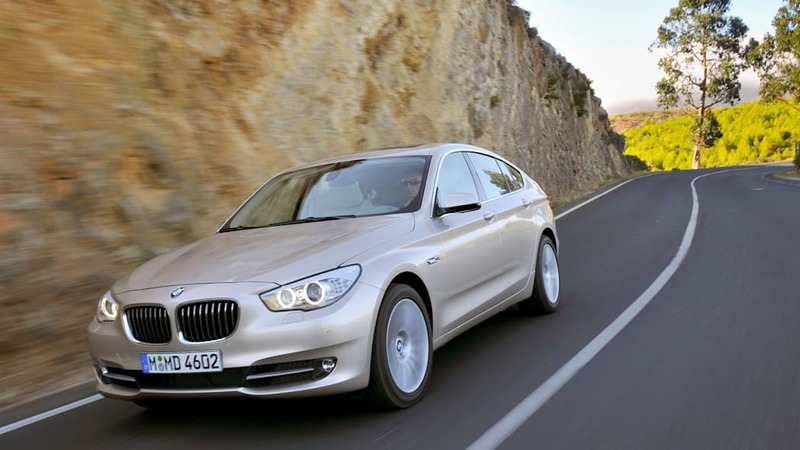 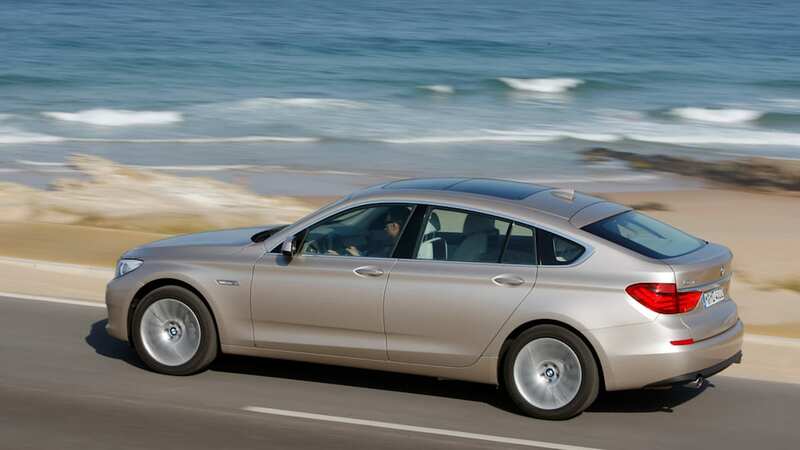 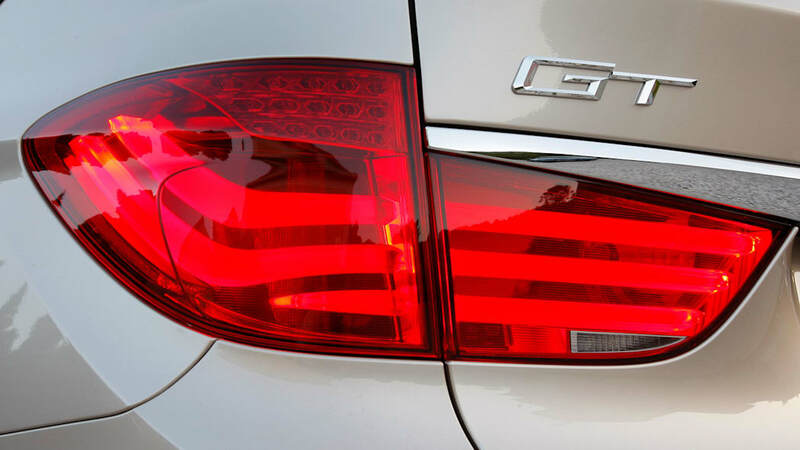 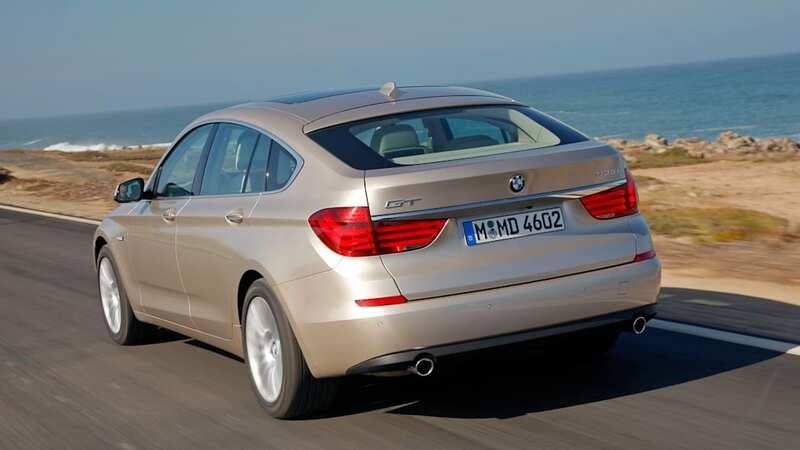 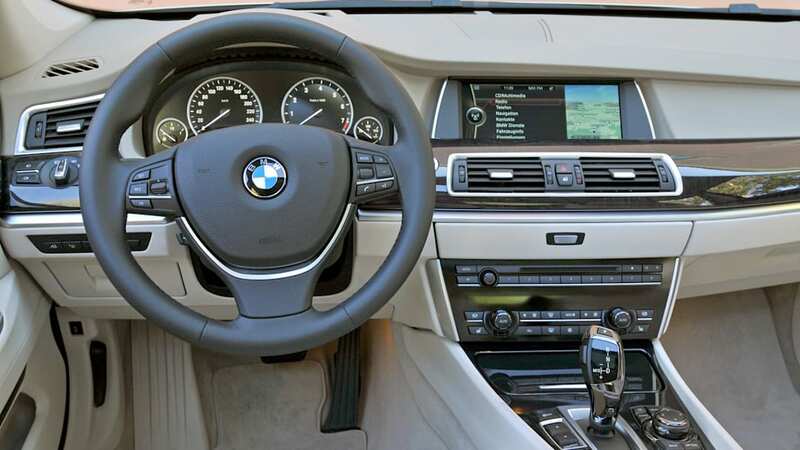 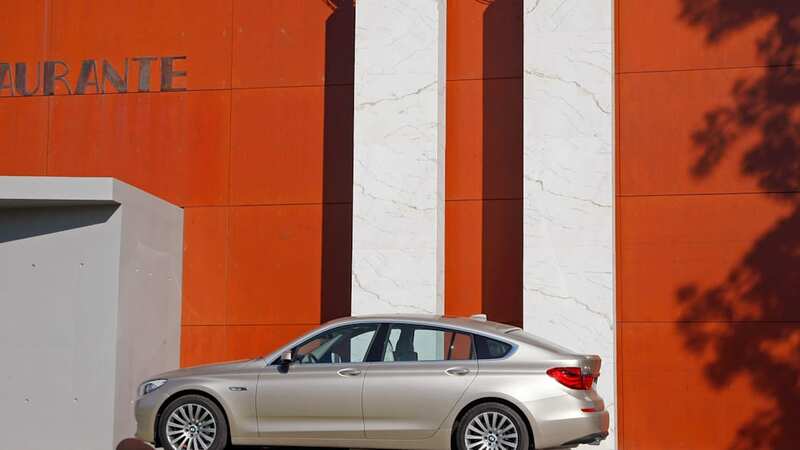 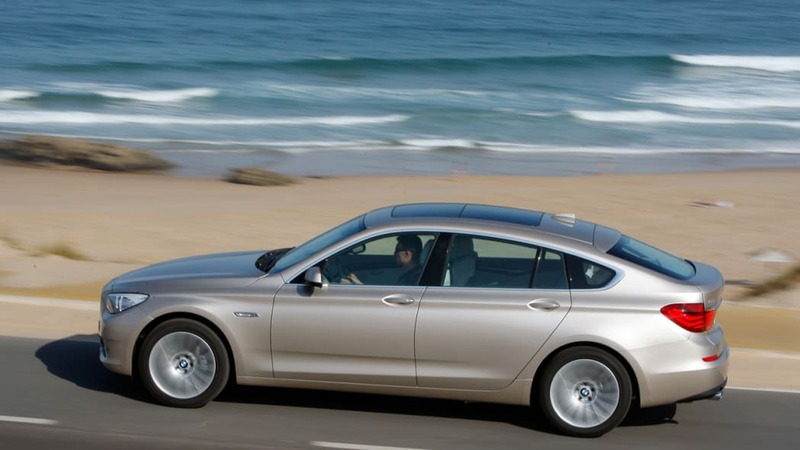 BMW is no stranger to this – witness the recent 5 Series GT. 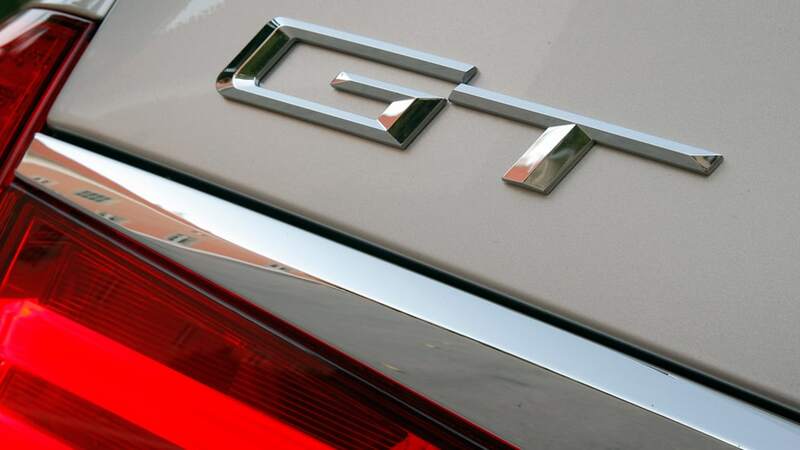 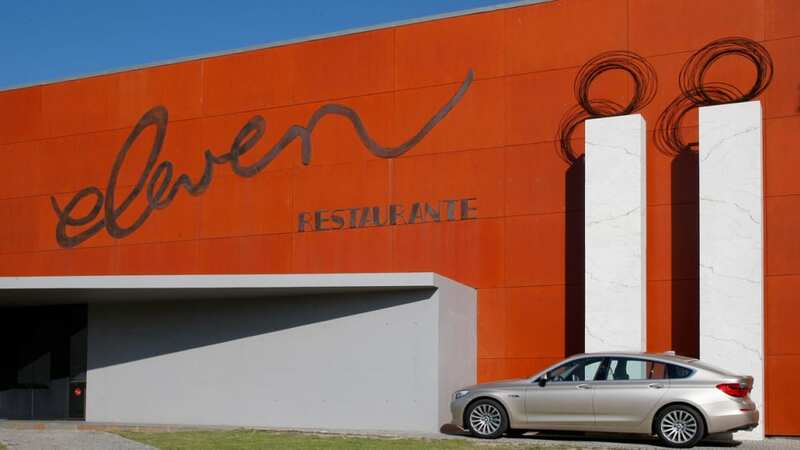 Looking to build on the Grand Turismo variants of its wares, BMW is reportedly developing a 3 Series GT, expected to launch for 2011. 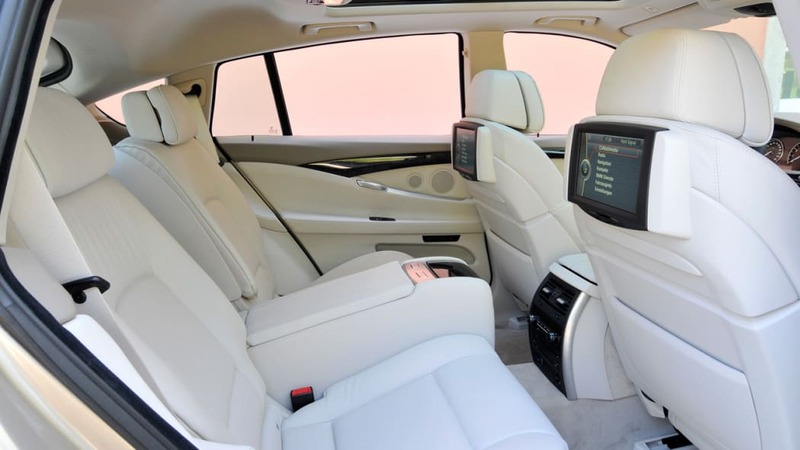 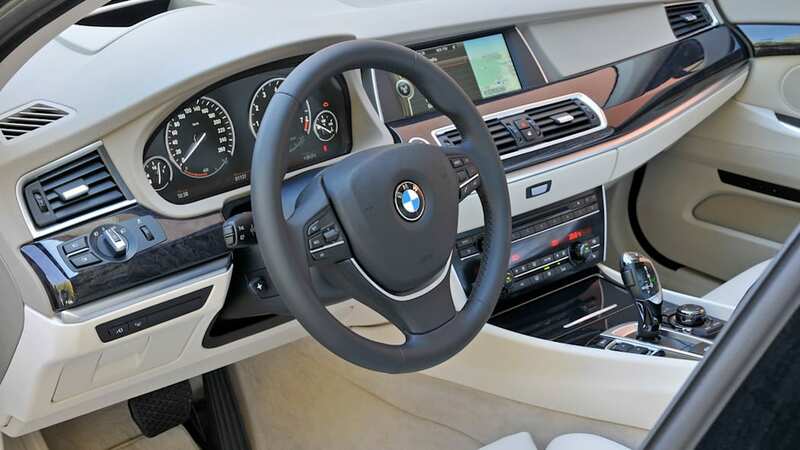 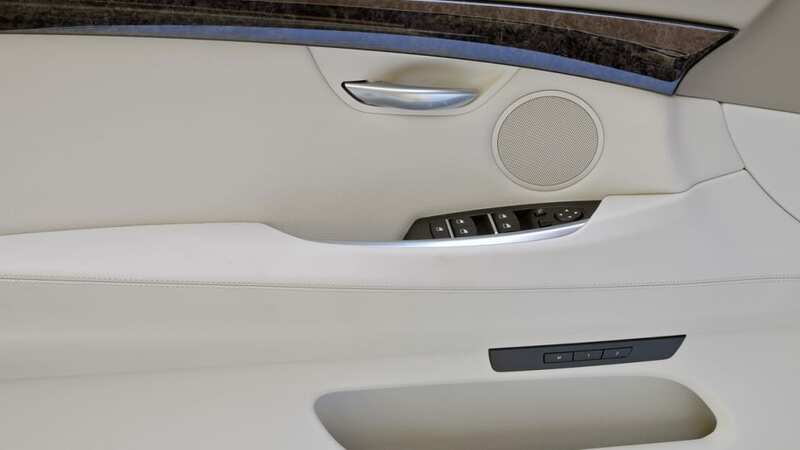 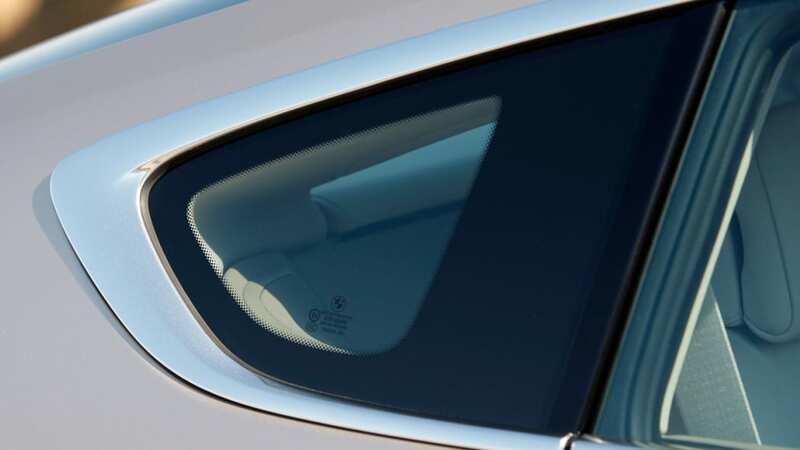 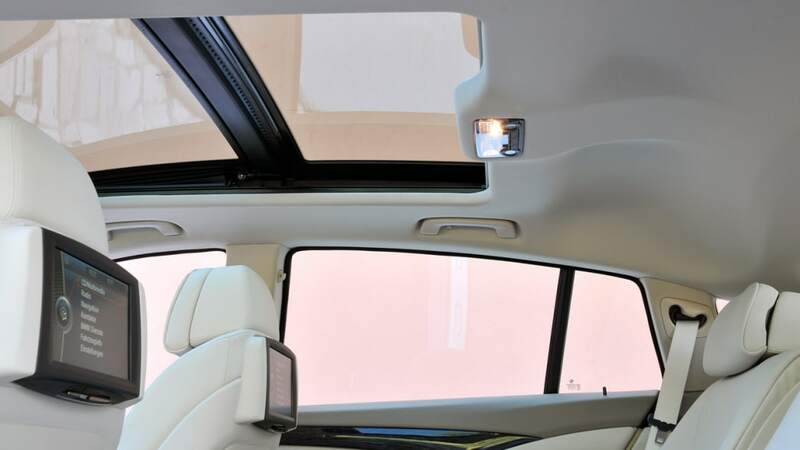 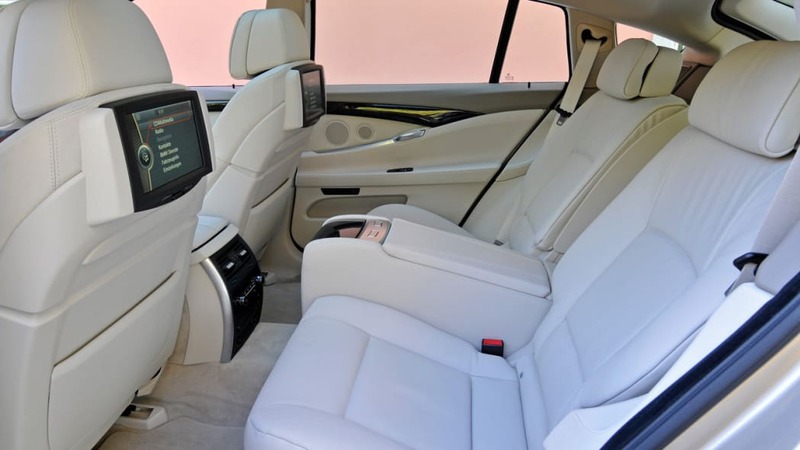 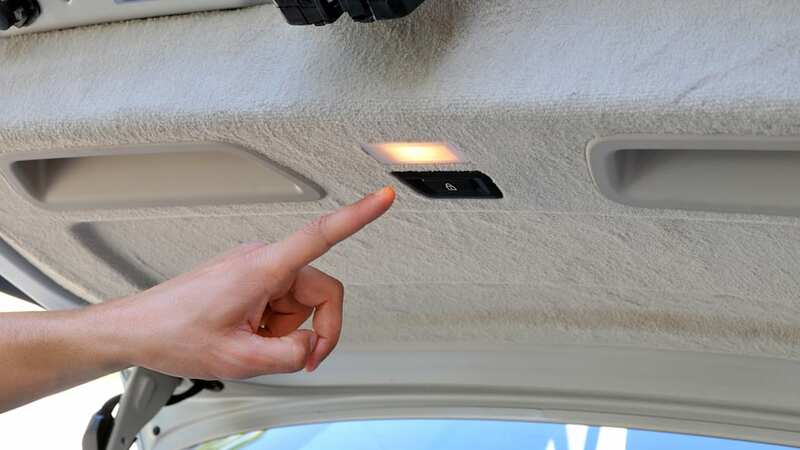 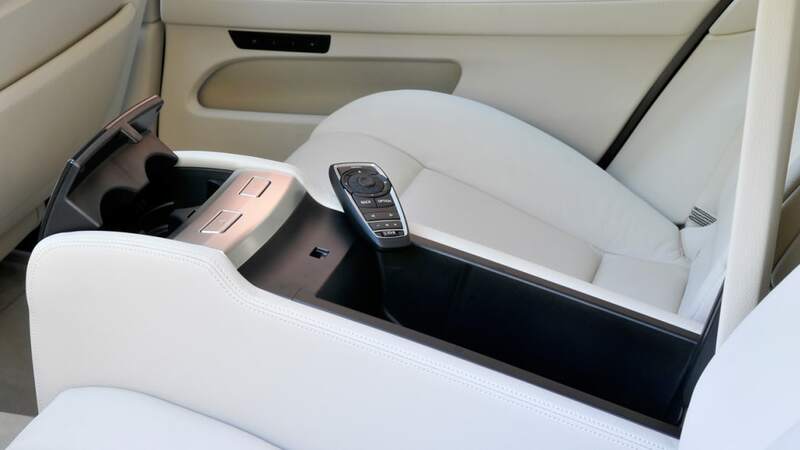 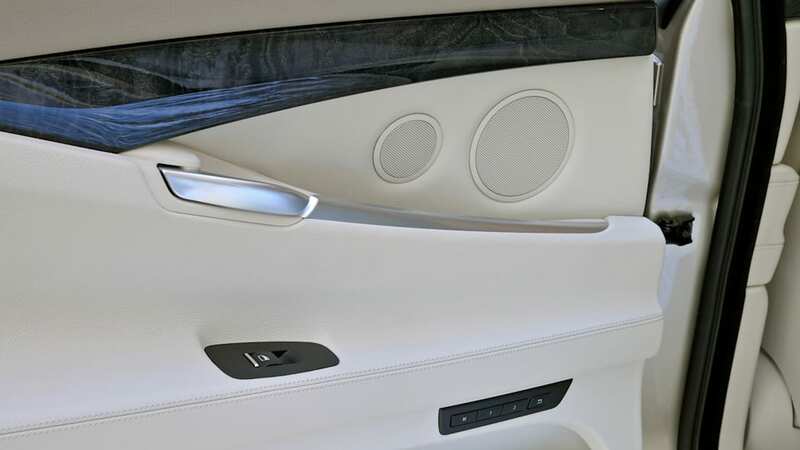 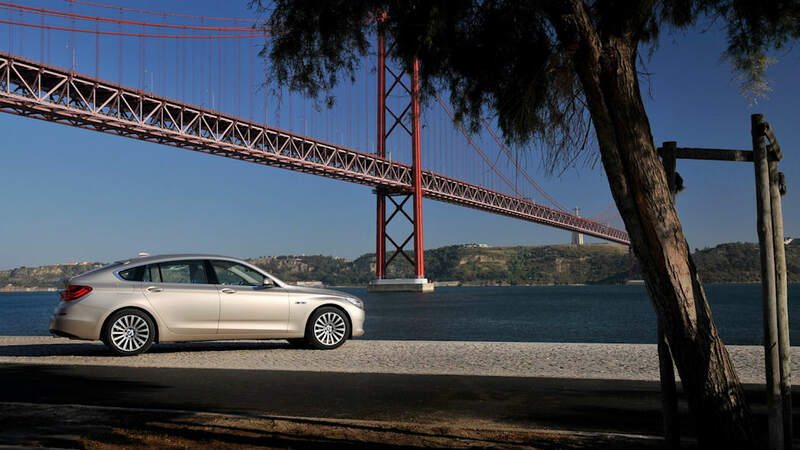 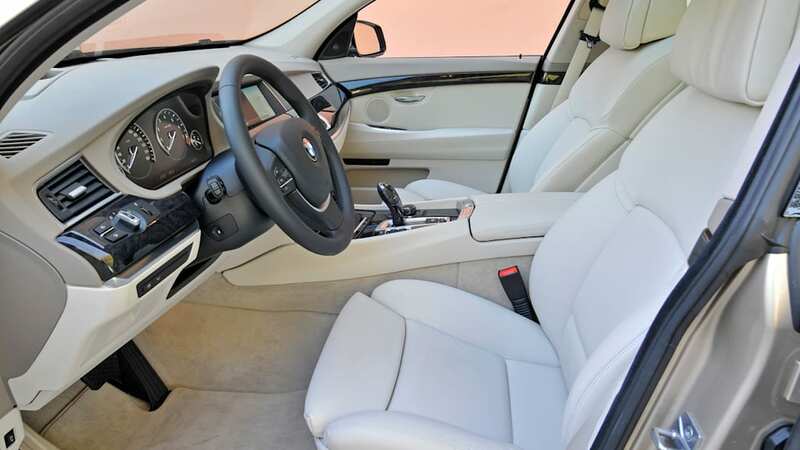 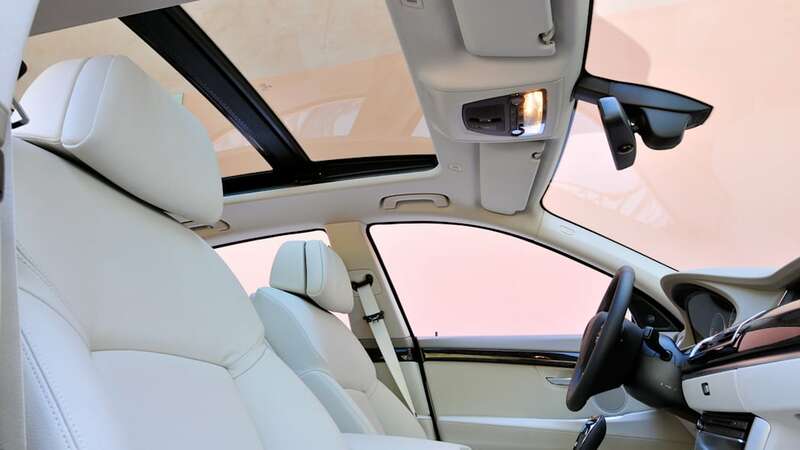 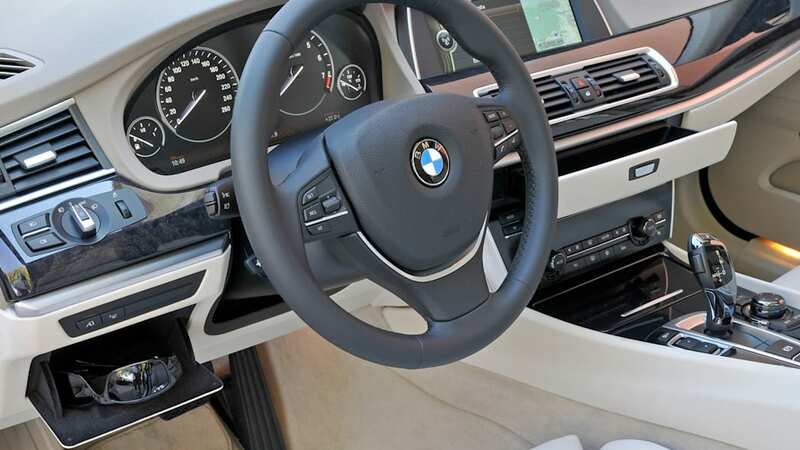 The details haven't changed since the last time we posted about this vehicle, but BMW is nodding its corporate head that ja, there will be such a car. 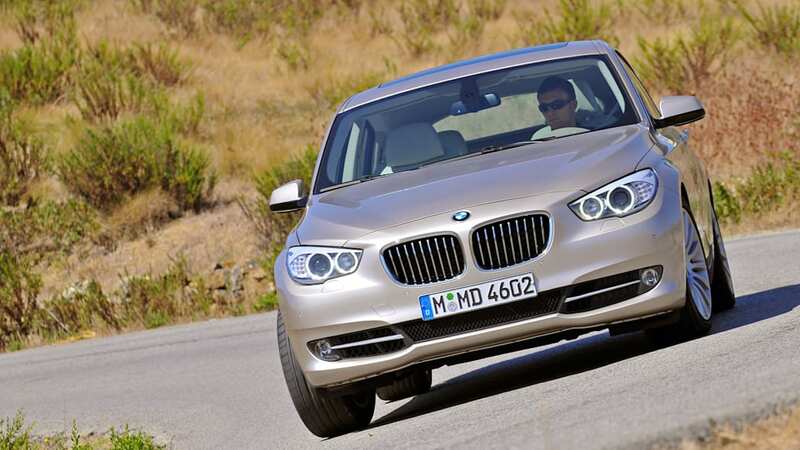 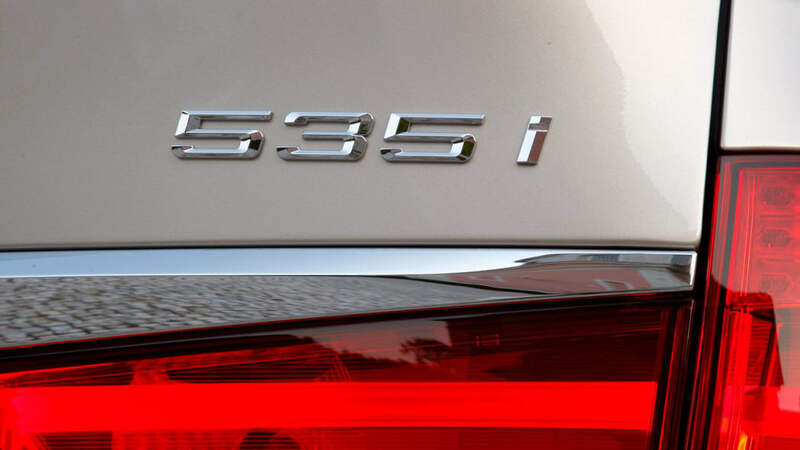 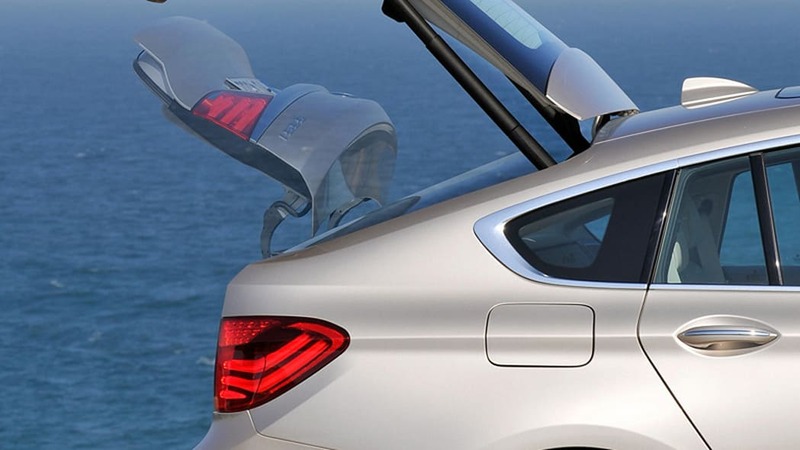 The 335 Grand Turismo will bridge the gap between the 3 and 5 Series cars, a narrow one at that. 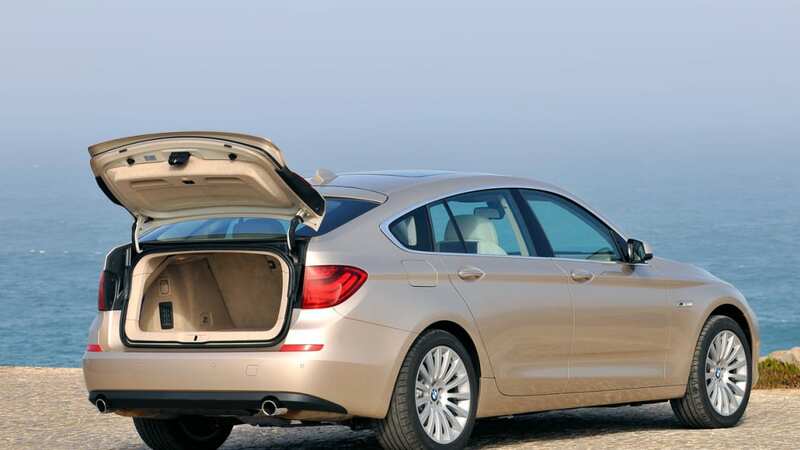 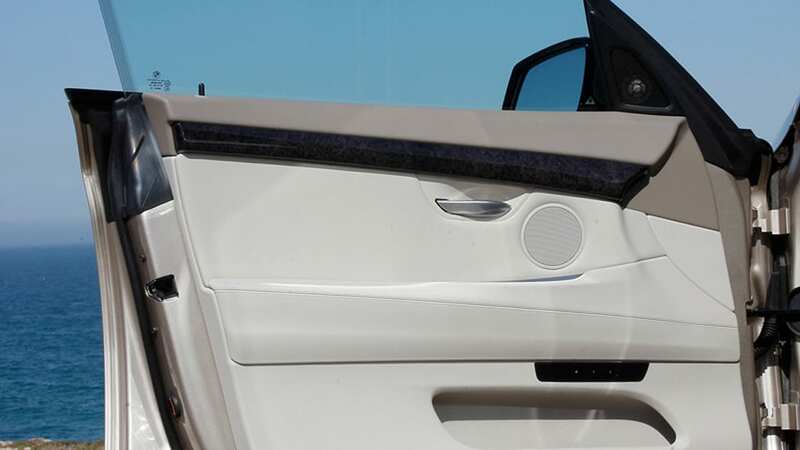 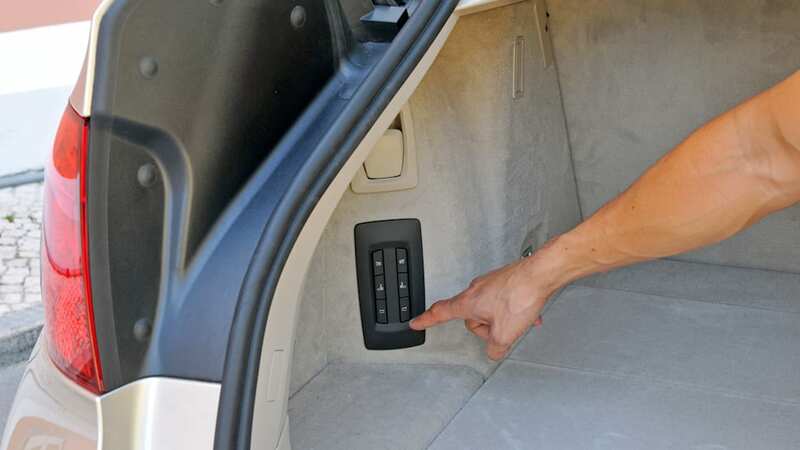 The tailgate should be a two-position affair, like the 5er, and it's possible that four- and five-place configurations may be offered. 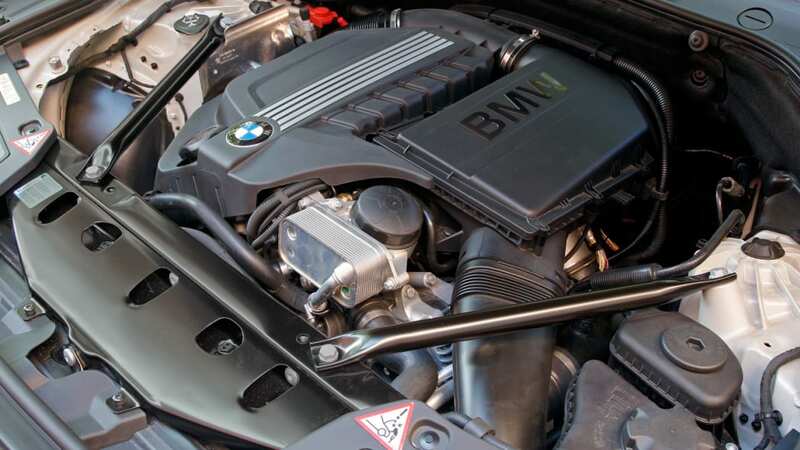 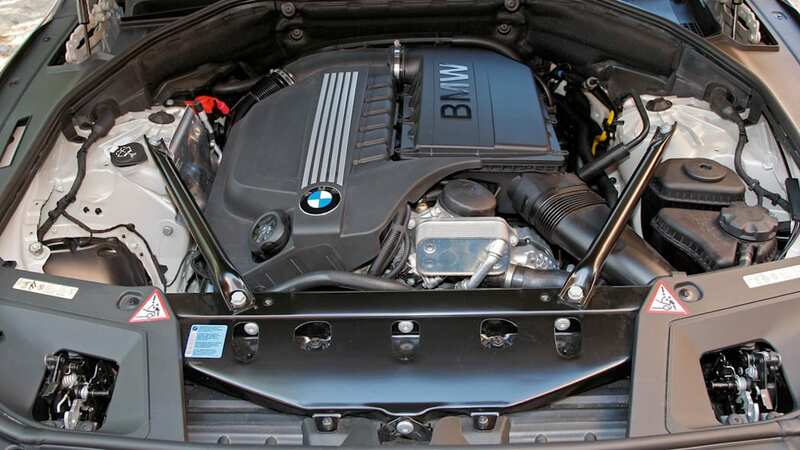 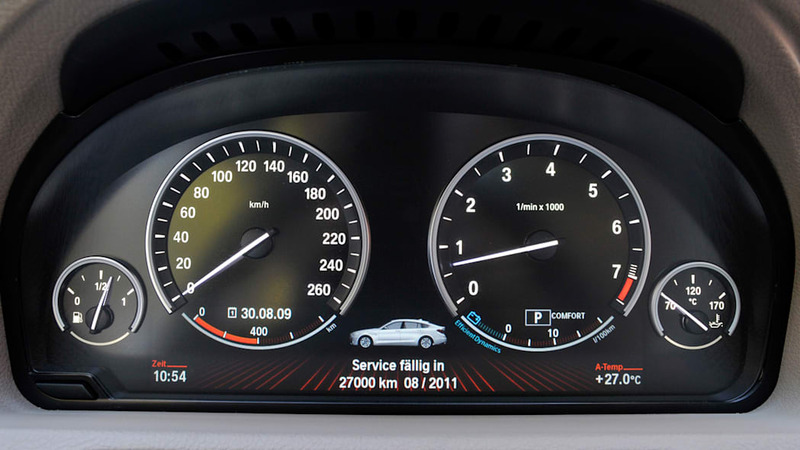 If it happens, diesel and gasoline engines are expected, though any M3 version is probably not going to happen. 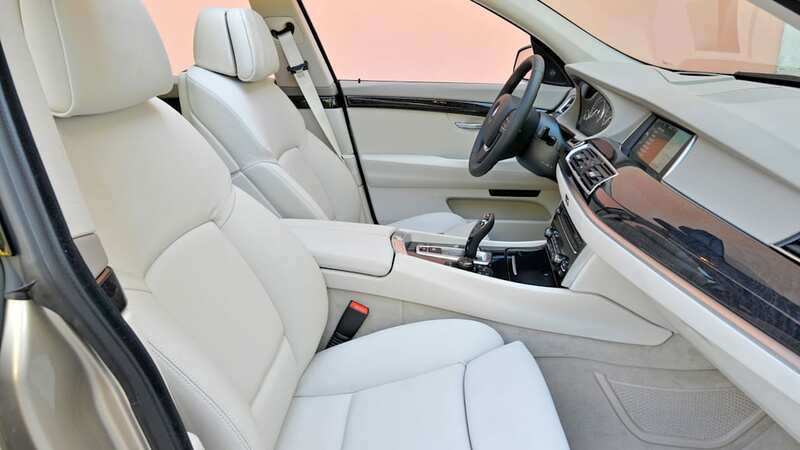 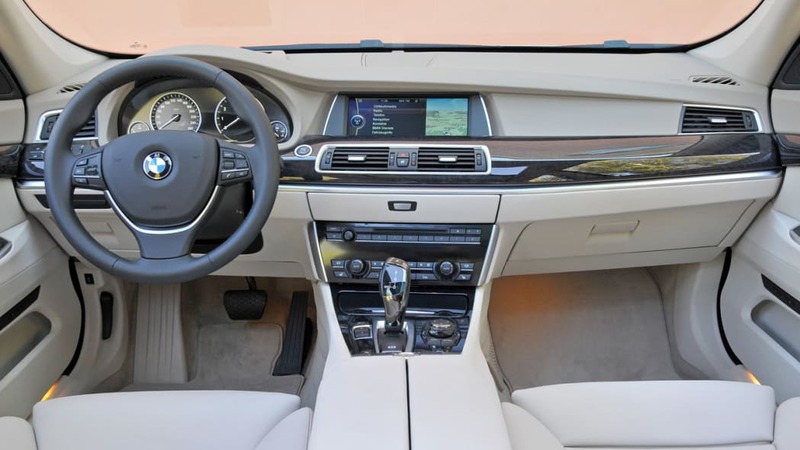 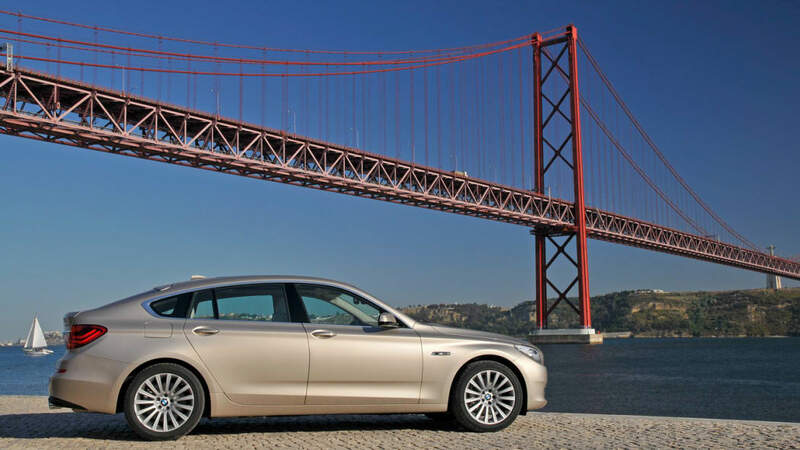 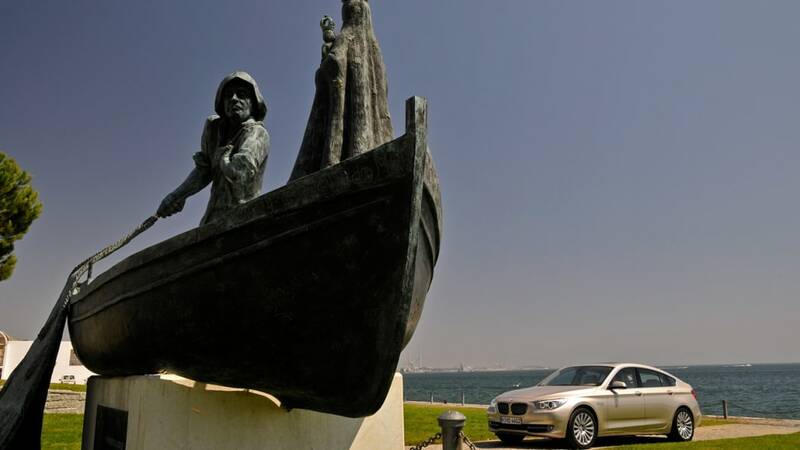 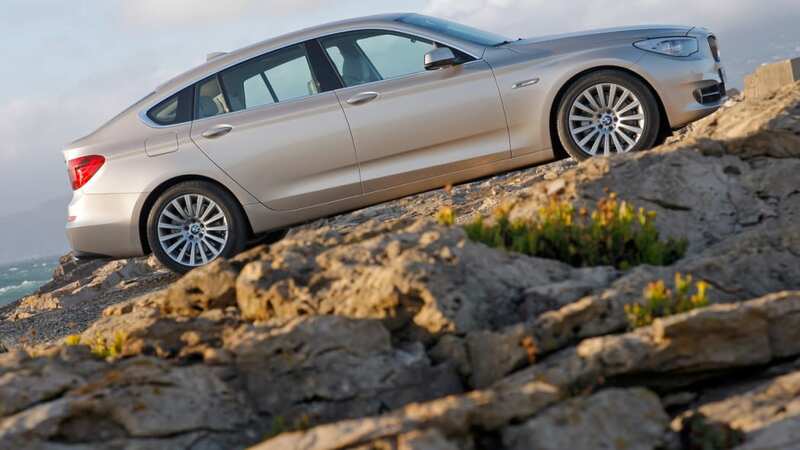 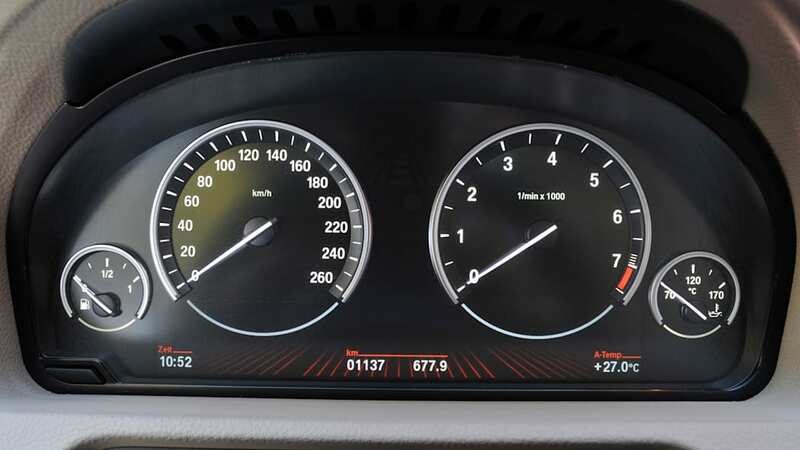 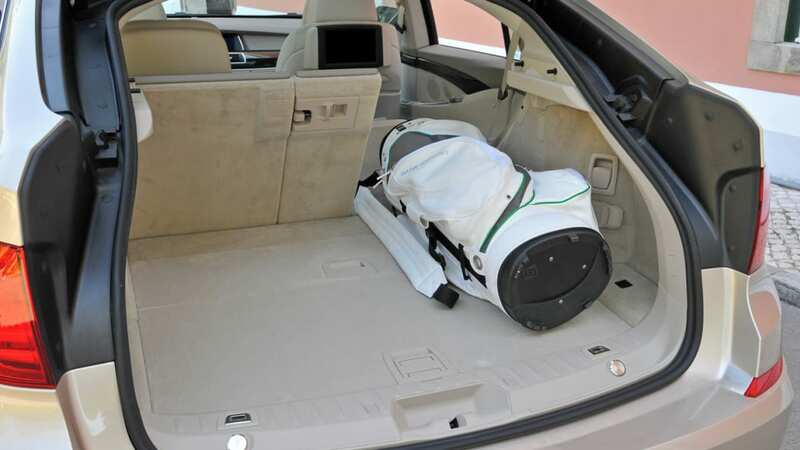 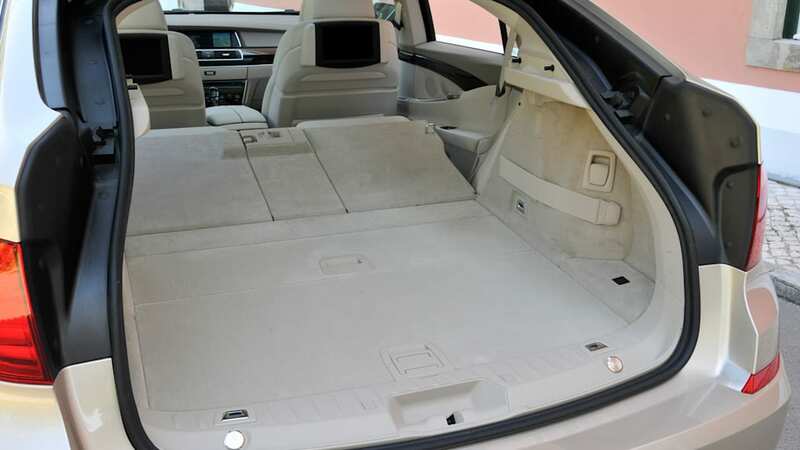 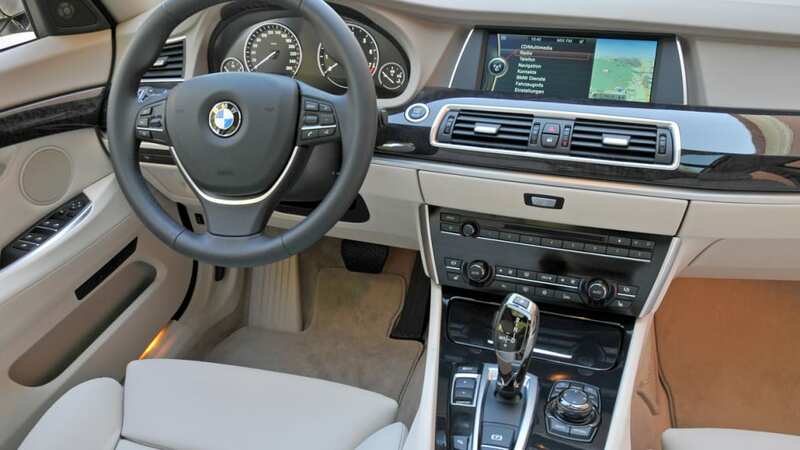 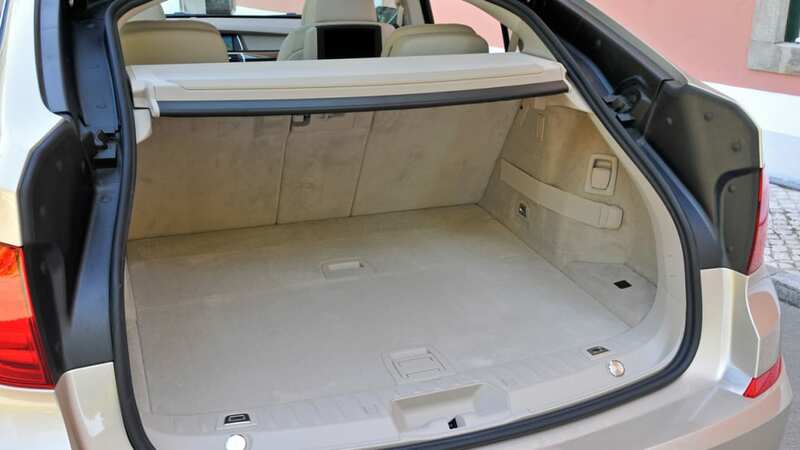 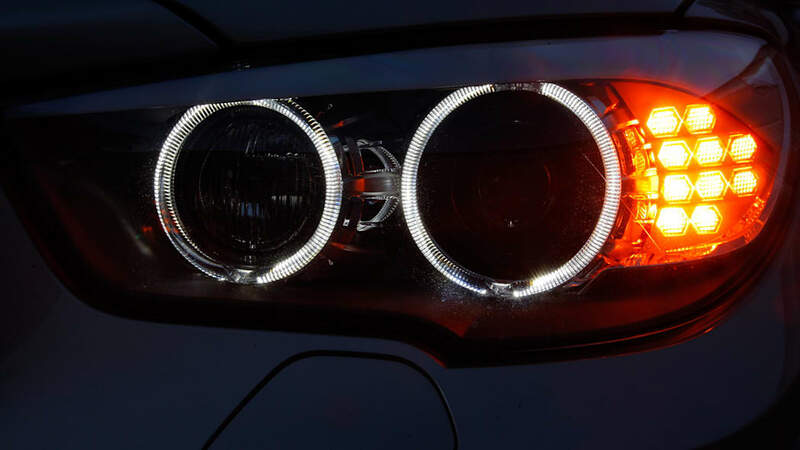 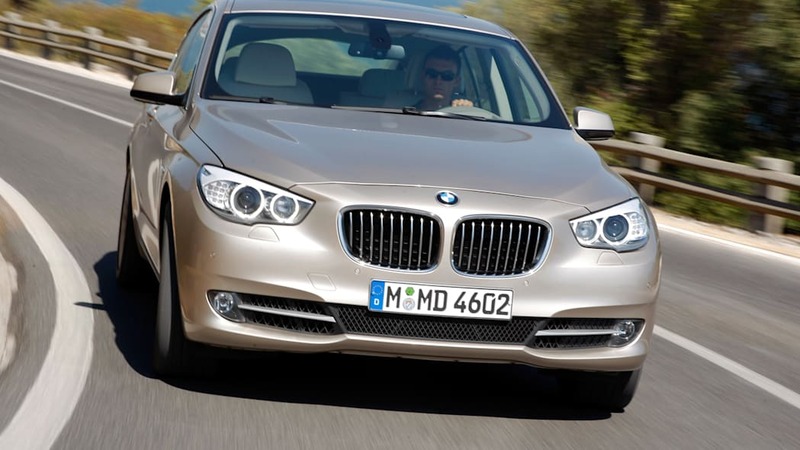 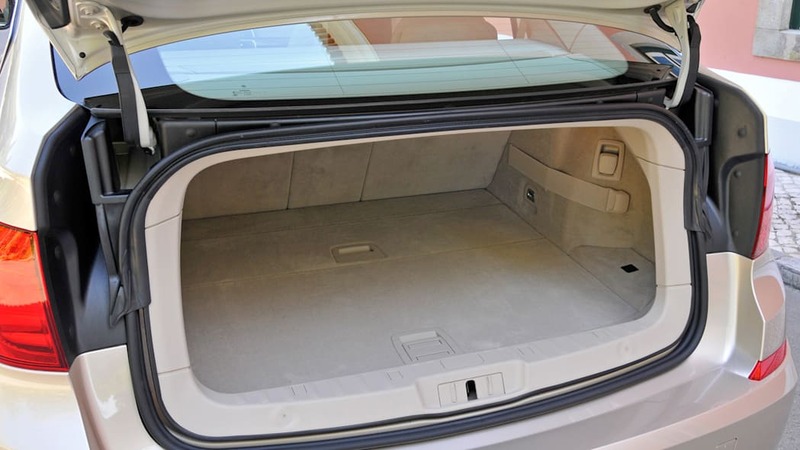 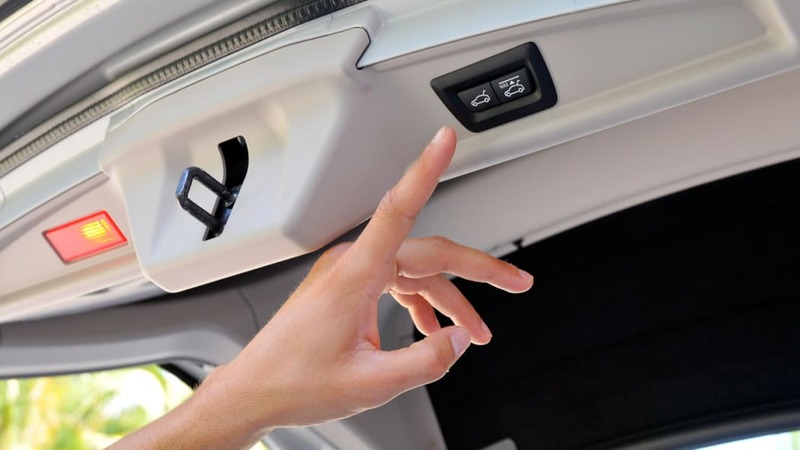 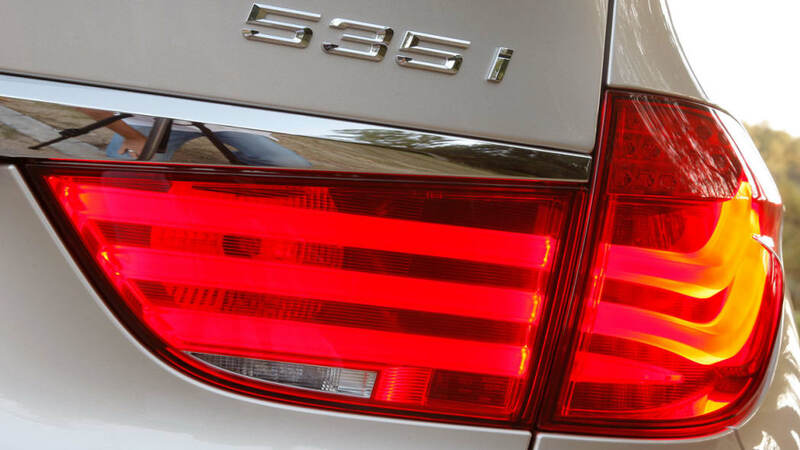 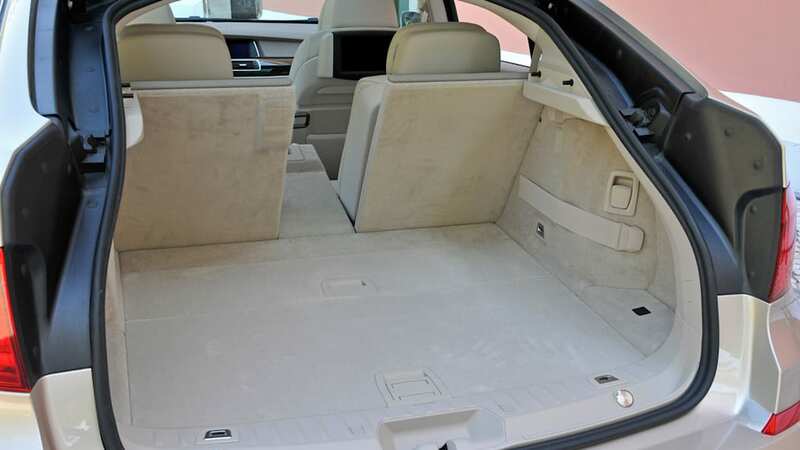 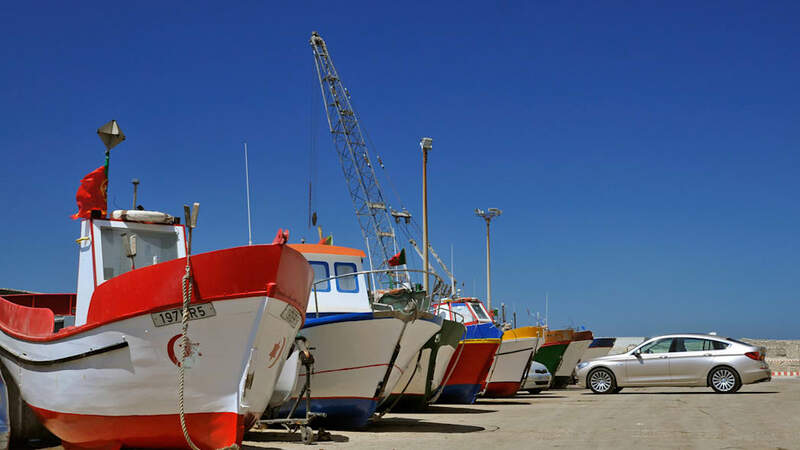 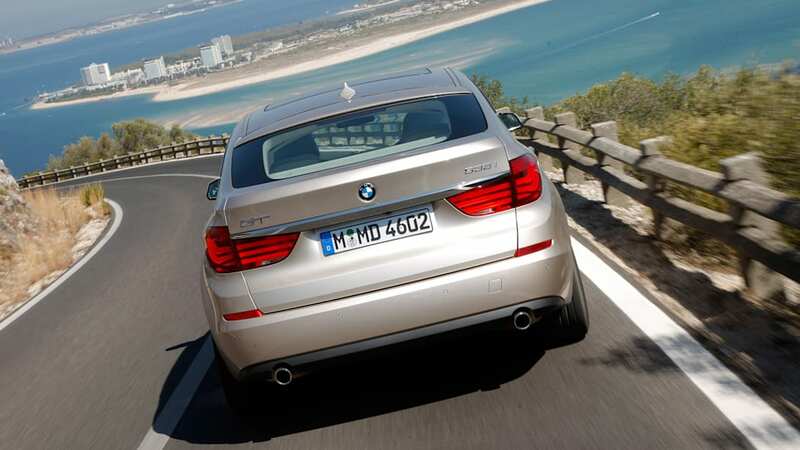 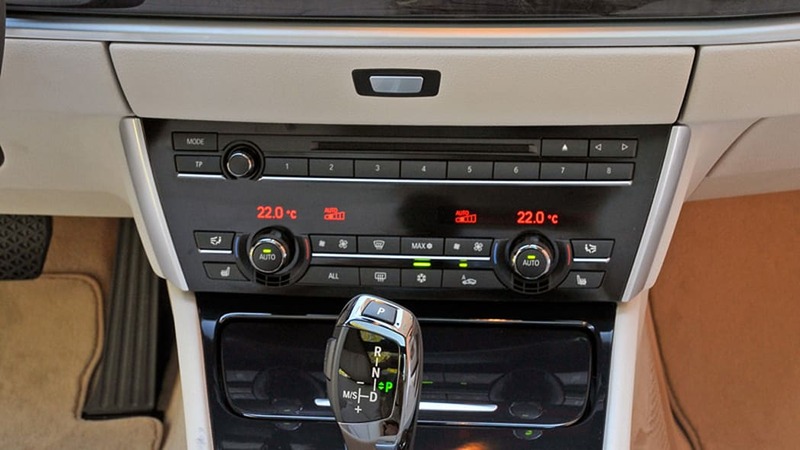 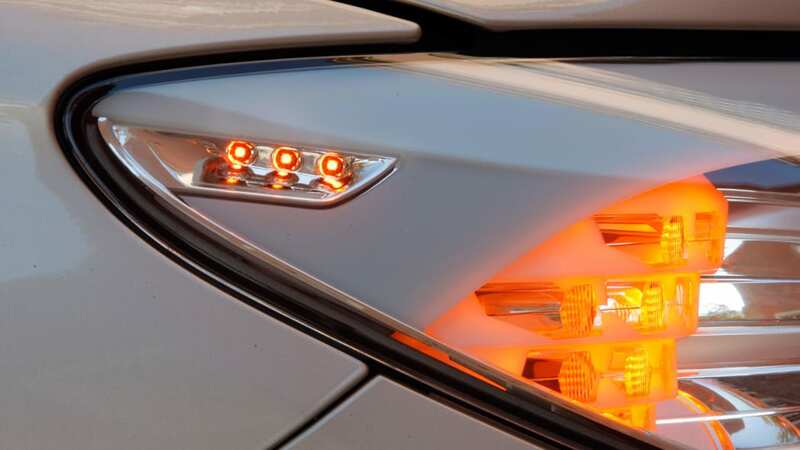 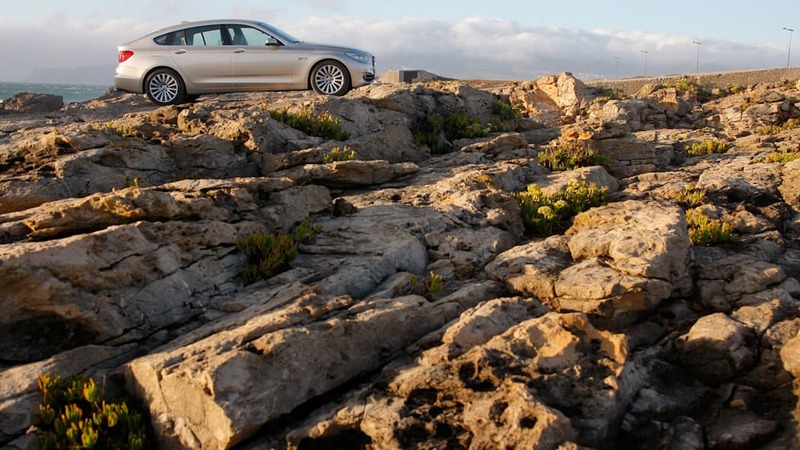 Why this might be any more successful against such competition as the Audi A4 Avant than would a traditional 3 Series wagon is a mystery, but maybe BMW has struck on the magic formula that makes ungainly cars a hot commodity.